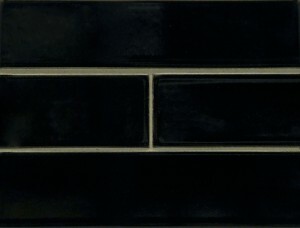 Affinity Essence is an inspired collection of handmade tile, offering an array of sophisticated ceramic glaze colors. The meek neutral tones and rich colors ignite creativity. 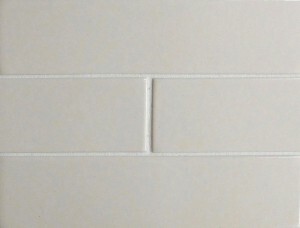 The versatile tile sizes can be installed in various arrangements, and the colors can be blended to create a unique design. 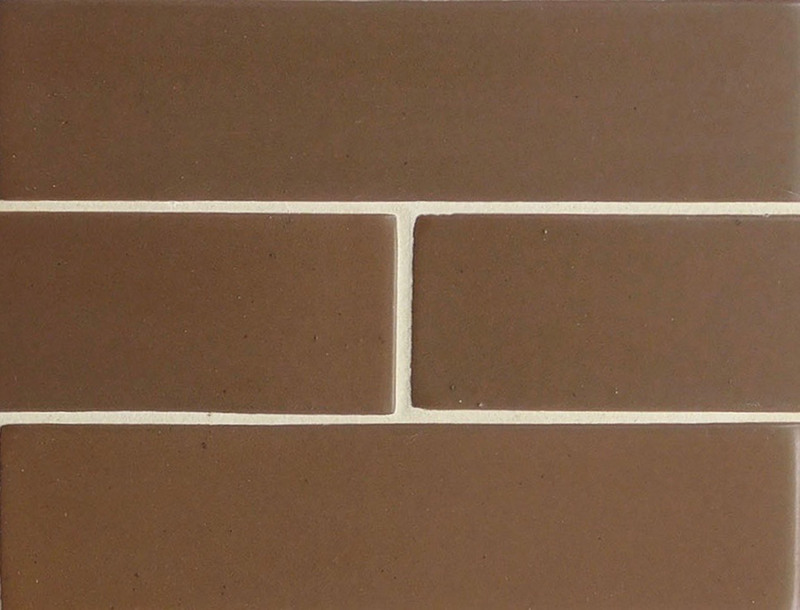 Affinity Essence is sure to enhance interior residential and commercial spaces like no other glaze collection. 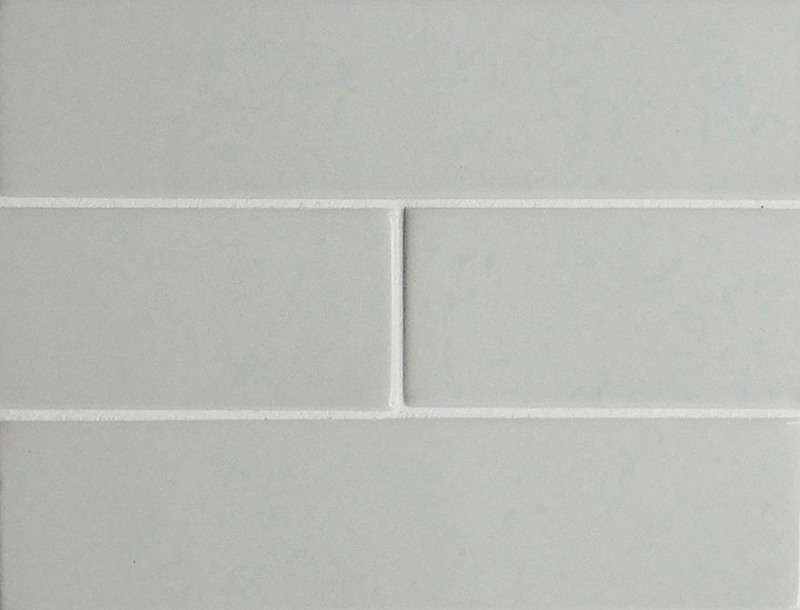 This collection pairs well with stone, marble, and porcelain materials to enhance each room and achieve a complete cohesive design aesthetic. 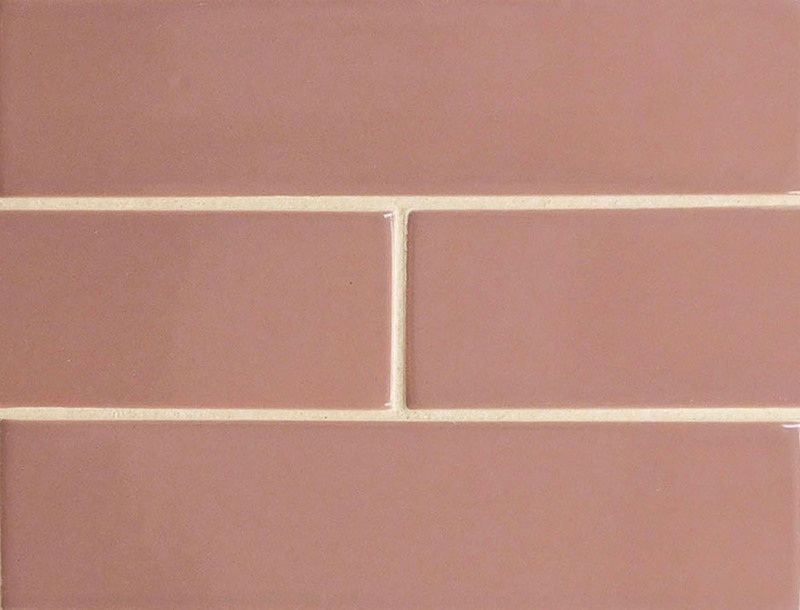 With both style and durability, Affinity Essence will bring lasting beauty to your next project. 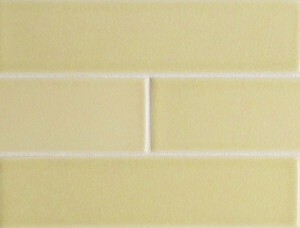 Single bullnoses and corner bullnoses available. 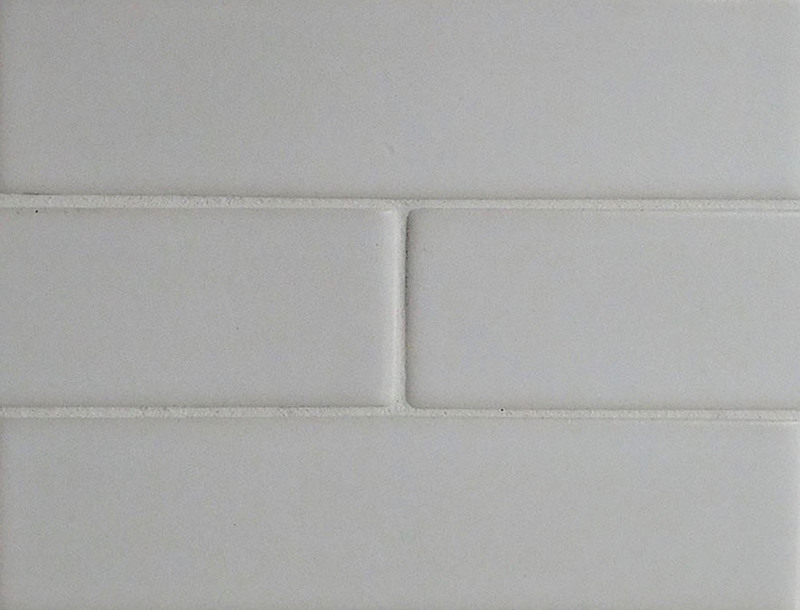 All Tile is 3/8″ thick. 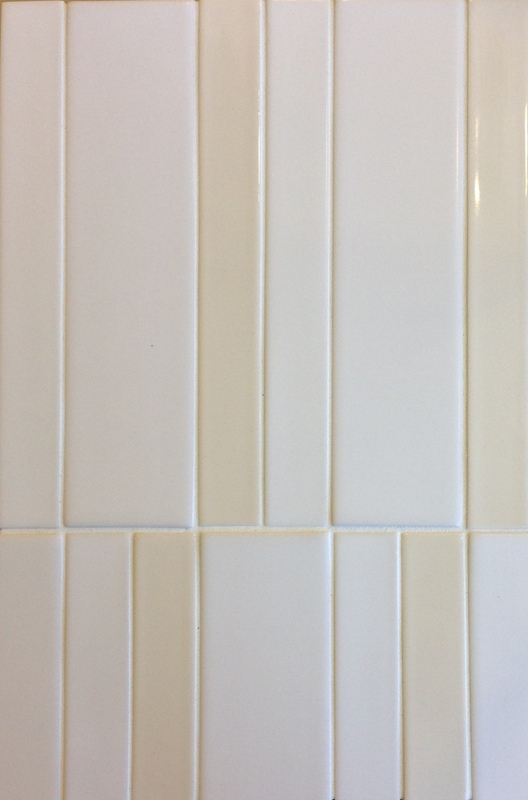 All tile is 3/8&” thick. 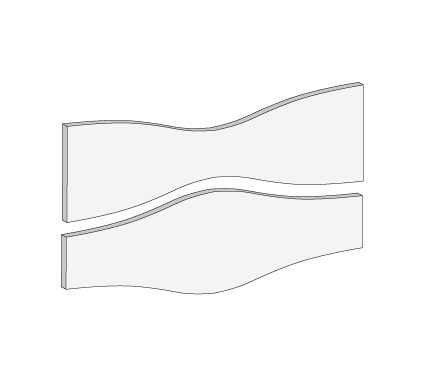 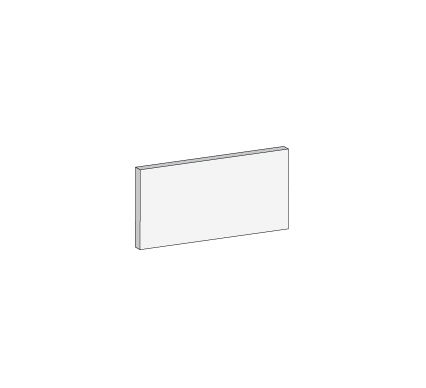 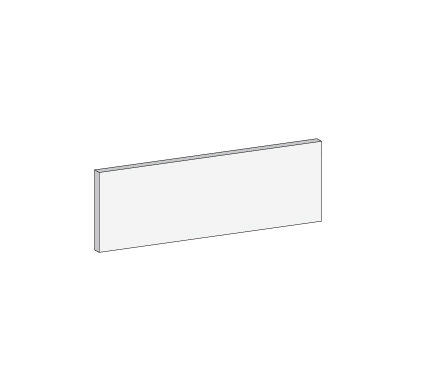 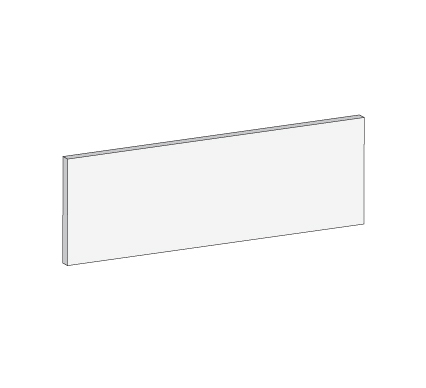 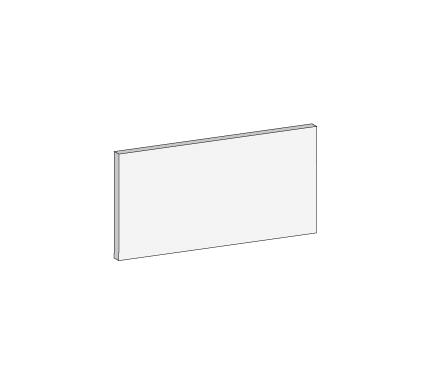 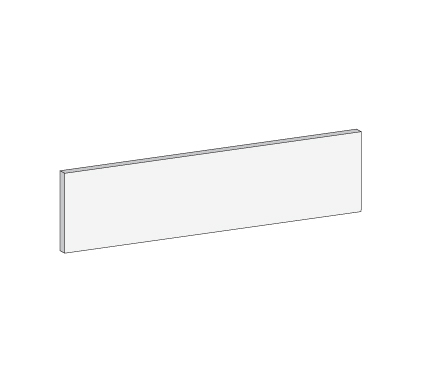 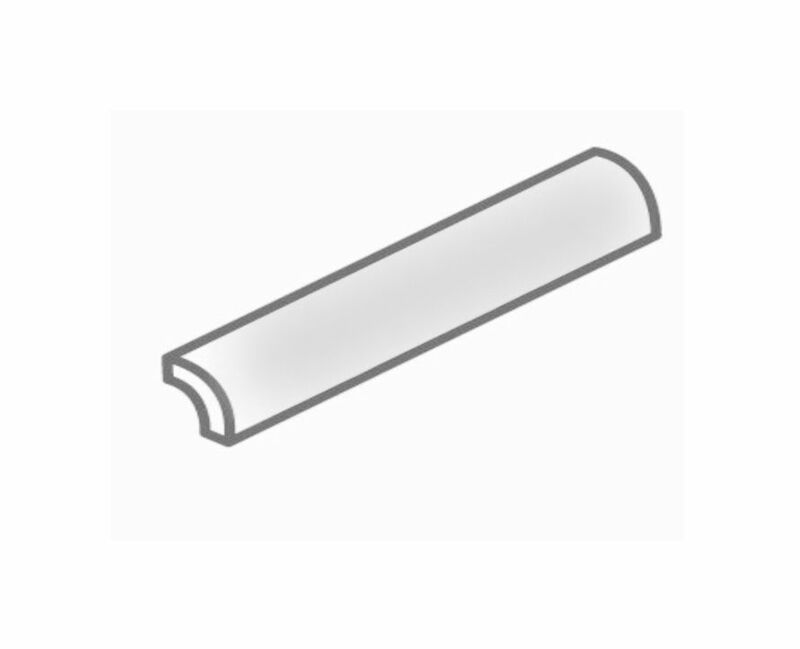 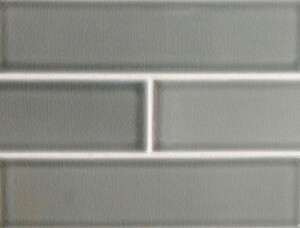 Edge single bullnoses and corner bullnoses available. 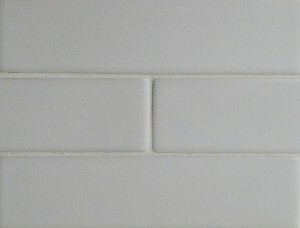 All Tile is 3/8″ thick. 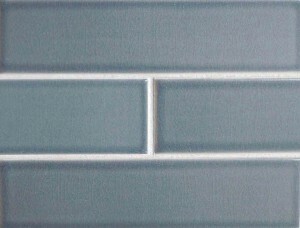 BASICS TRIM: Inside and Outside Corners available. 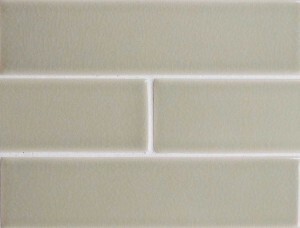 Available in Basics & Elementals Colours only. 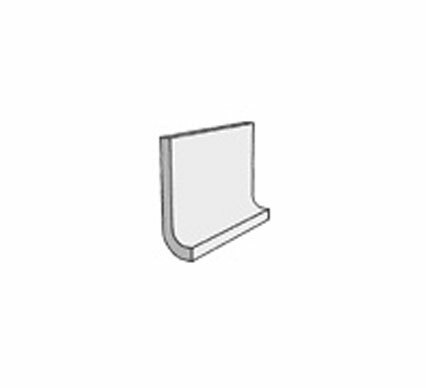 BASICS & MODULUS TRIM: Inside, Outside and Face Frame Corners Available. 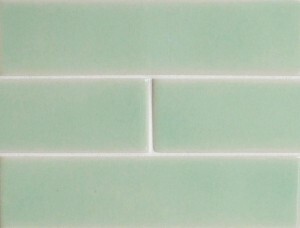 Available in Basics & Elementals colours only. 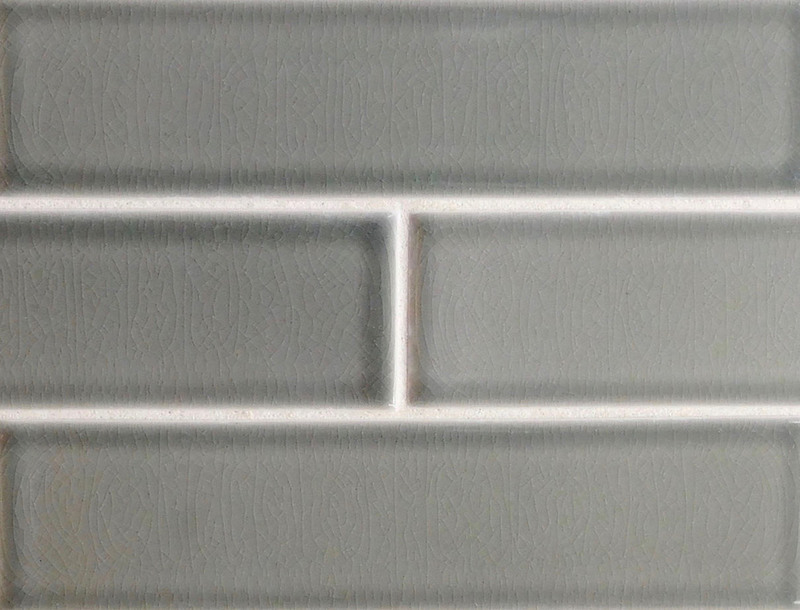 BASICS & MODULUS TRIM: Inside, Outside and Face Frame Corners Available. 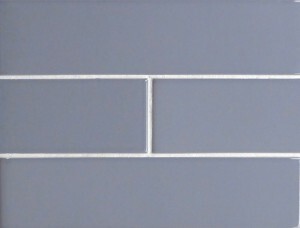 Available in all Basics, Elementals & Modulus Colours. 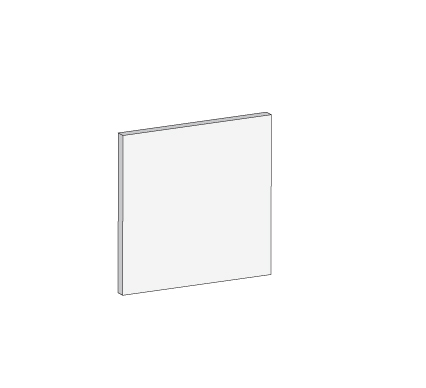 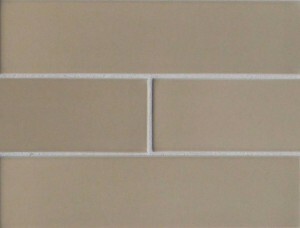 MODULUS TRIM: Outside corners available. 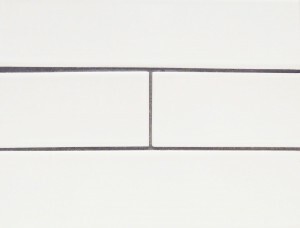 Available in Modulus only. 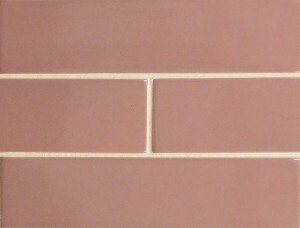 Trikeenan Affinity tile are formed from wet clay; finished, glazed and fired to 2200 degrees F. Custom tiles may be produced at other temperatures and with other processes. 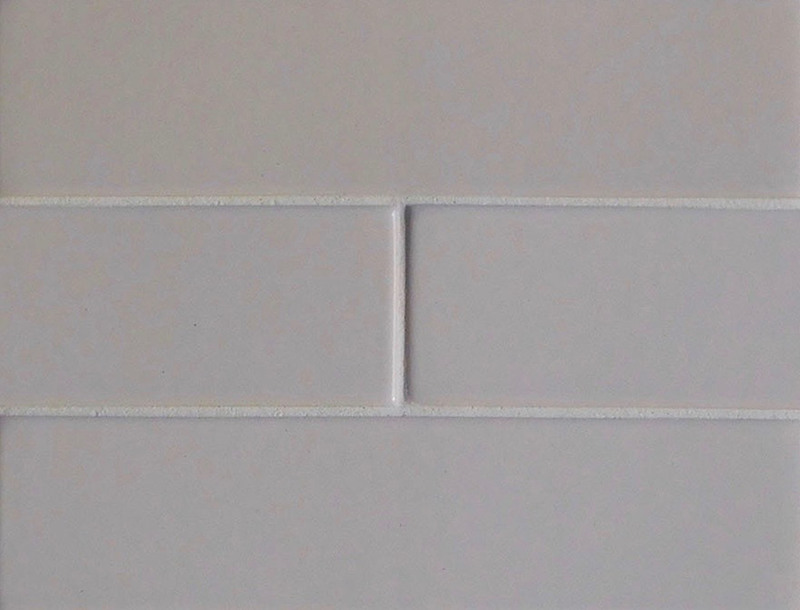 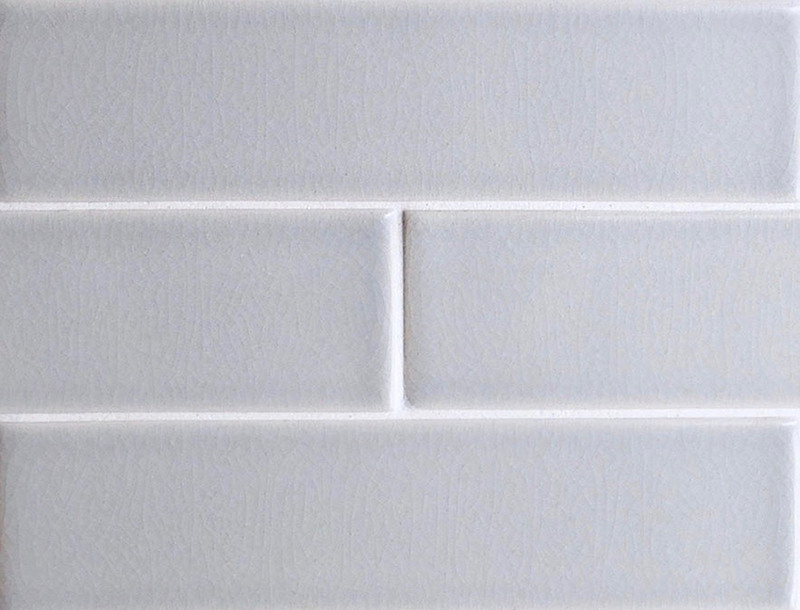 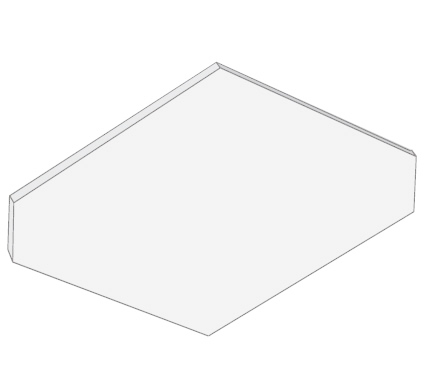 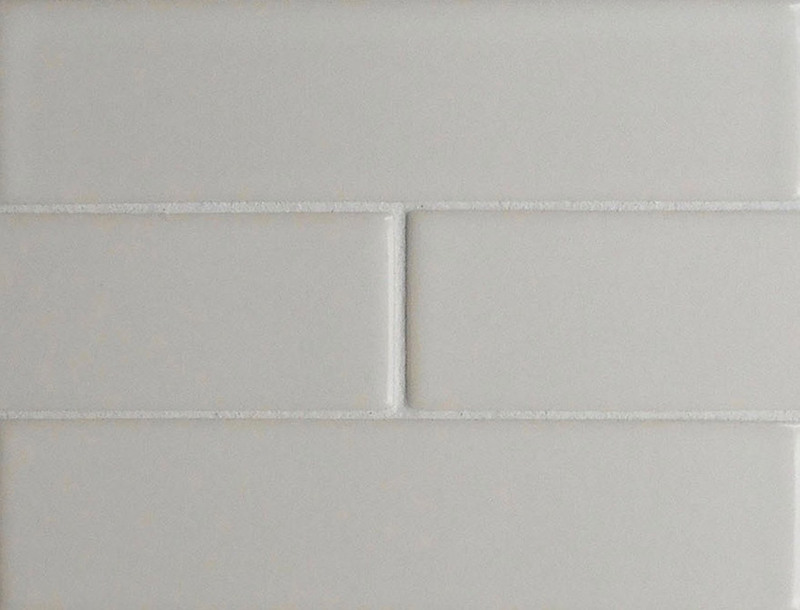 Trikeenan conforms to ANSI 137.1 as Special Purpose Tile. 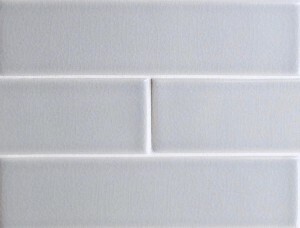 Our tile are produced, graded and packed to our stated specifications. 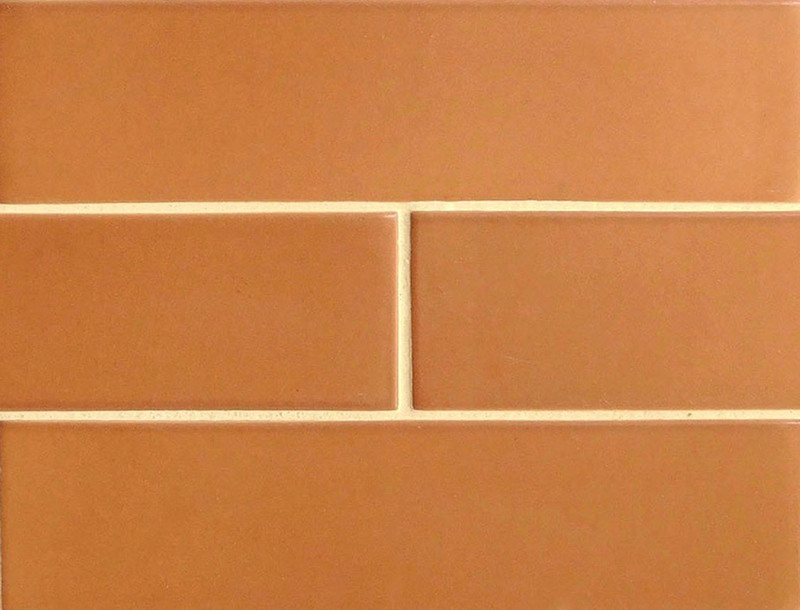 Glazed, Affinity tile in actual size ________________ (specify actual size) and color ___________________ (specify glaze name) as manufactured by Trikeenan Company, Hornell, NY. 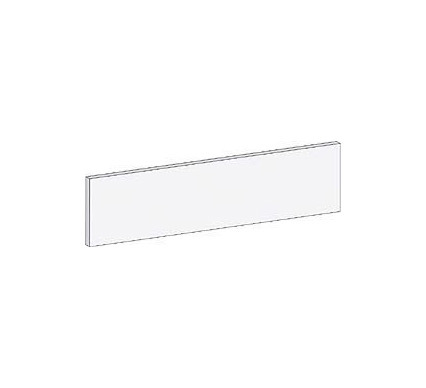  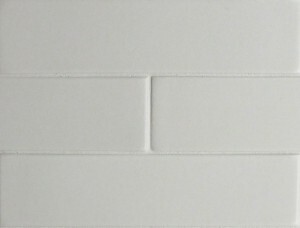 Tile shall conform to ANSI 137.1 as Special Purpose Tile. 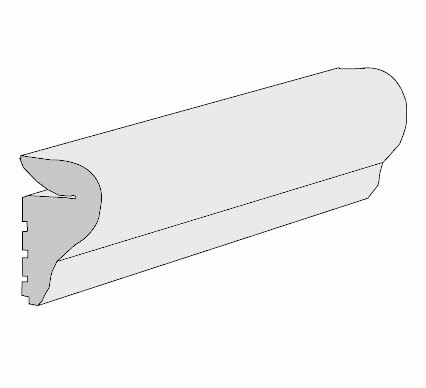 For purposes of specification, a typical lead time of 4-6 weeks is sufficient in most cases. 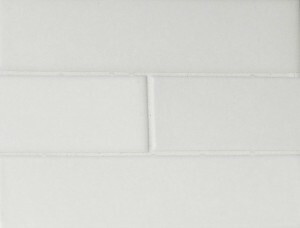 Check with the factory or your local dealer for verification of availability and delivery. 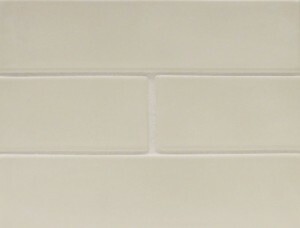 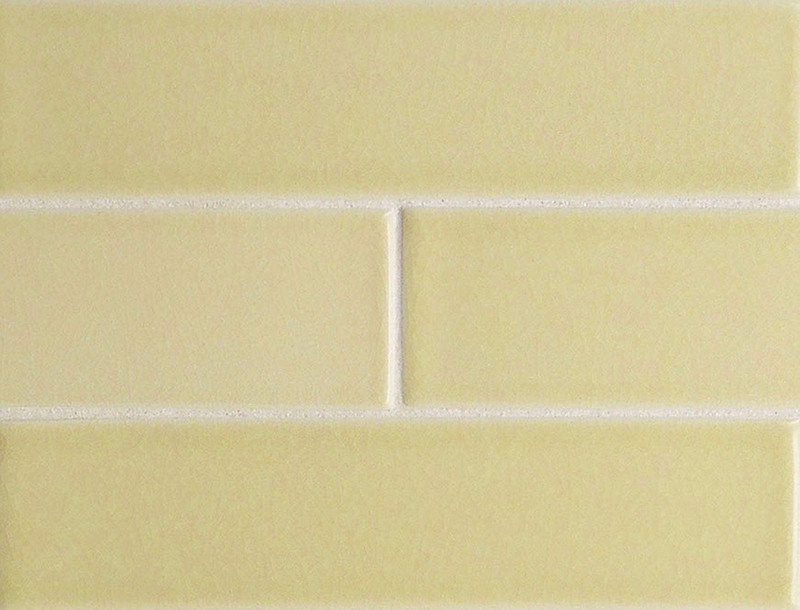 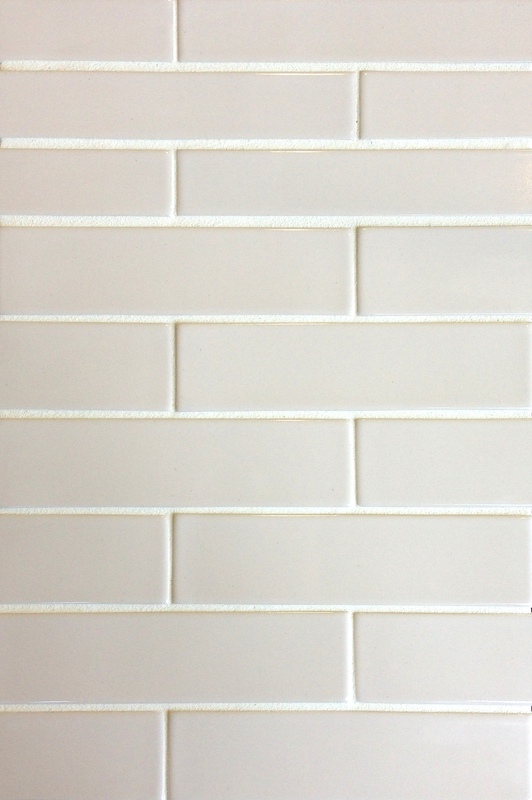 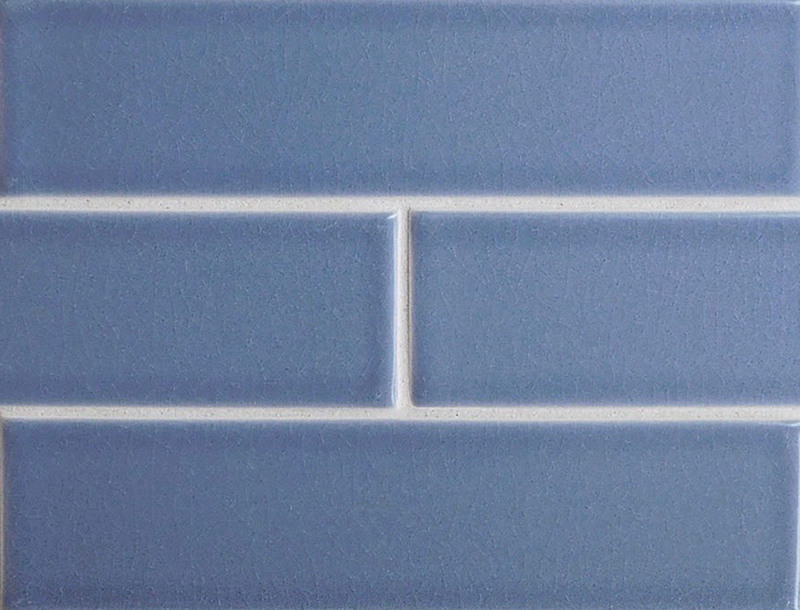 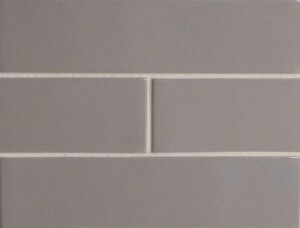 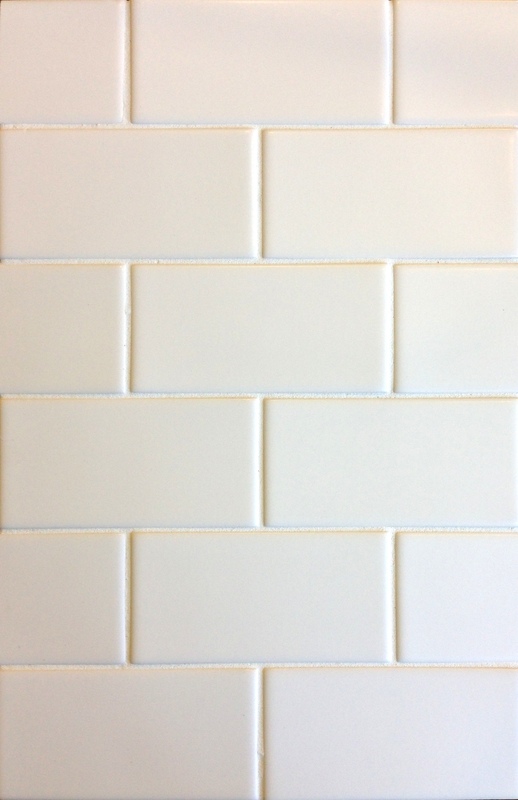 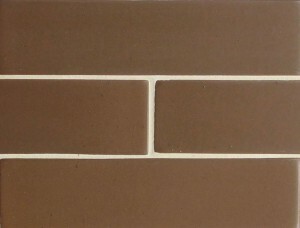 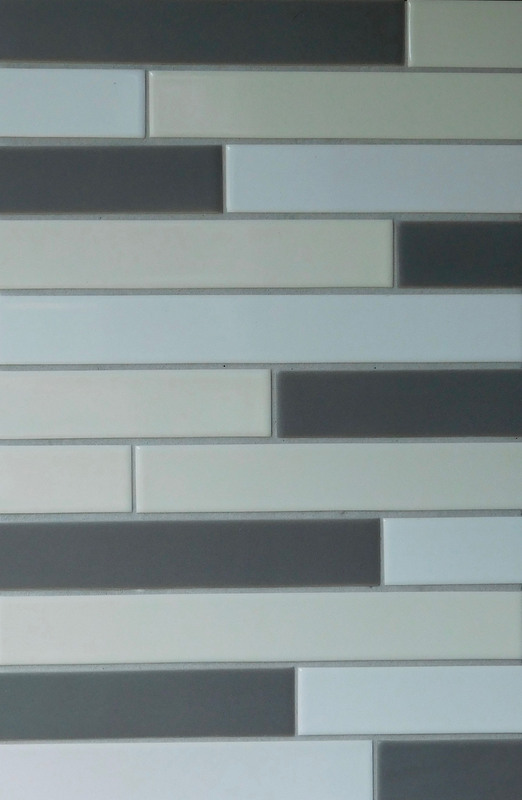 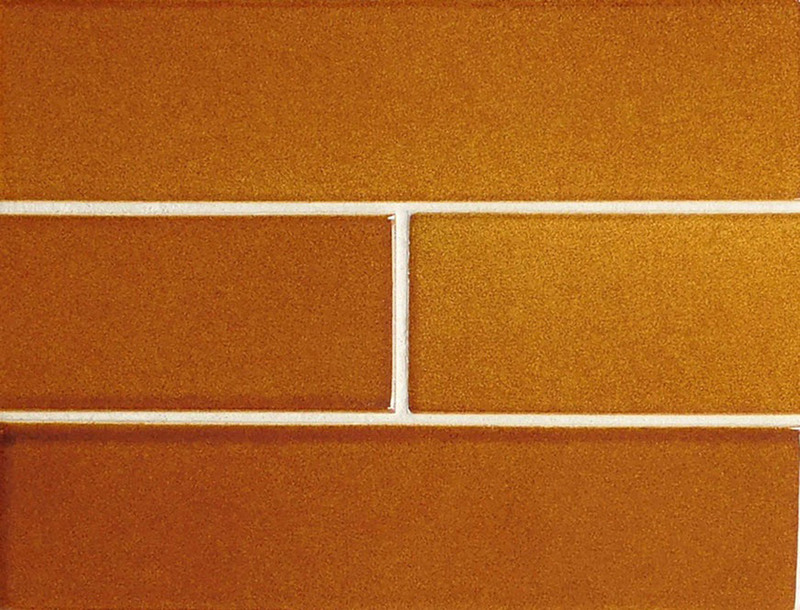 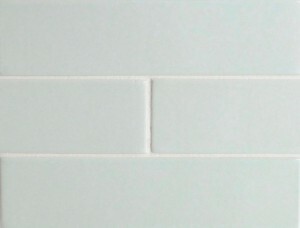 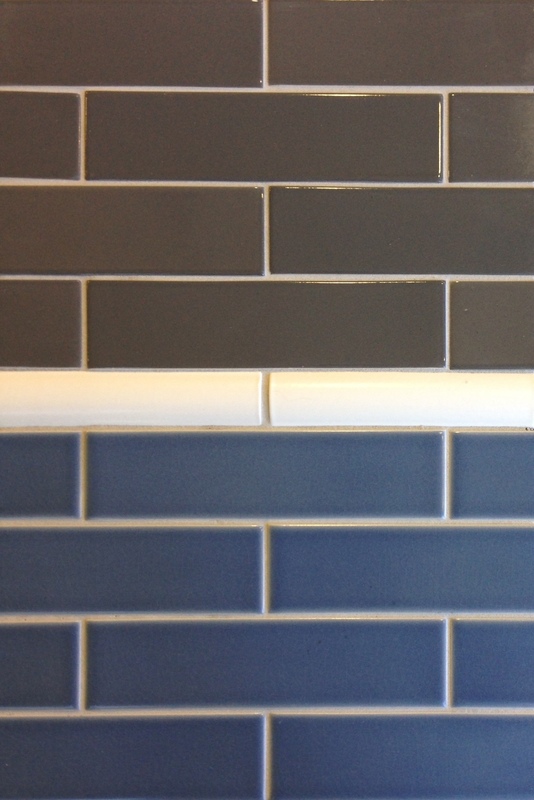 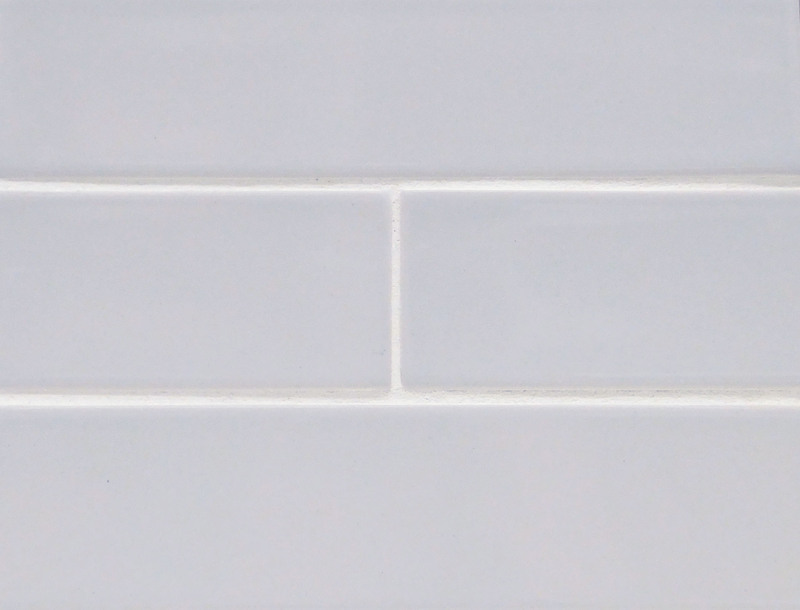 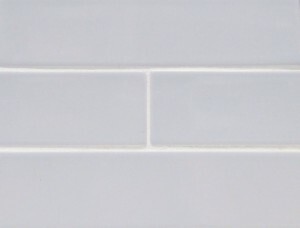 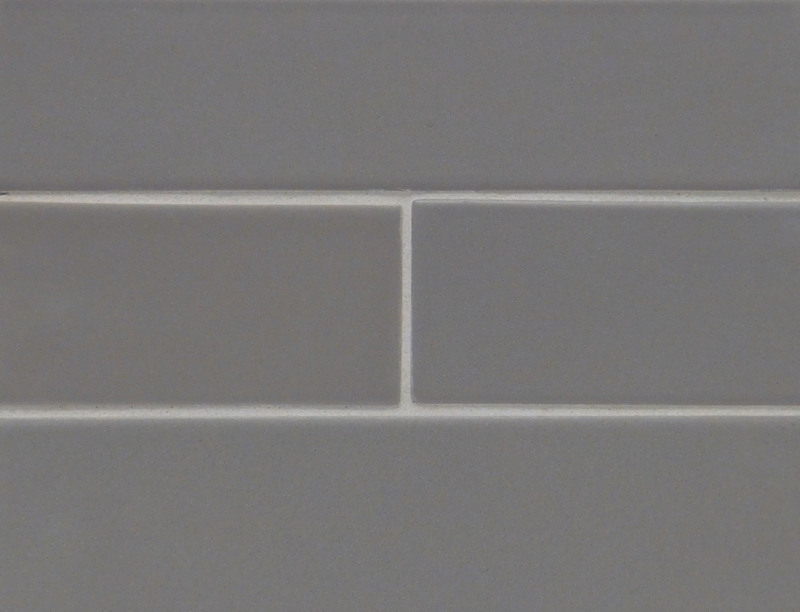 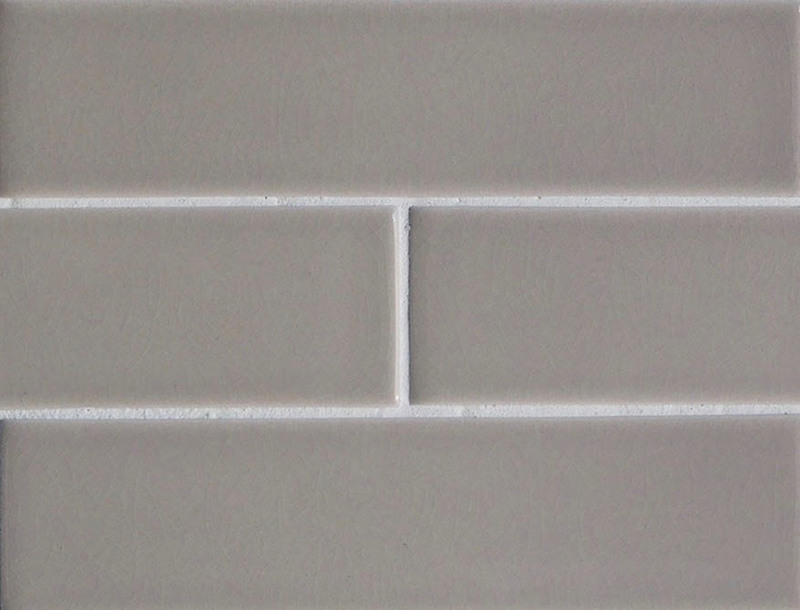 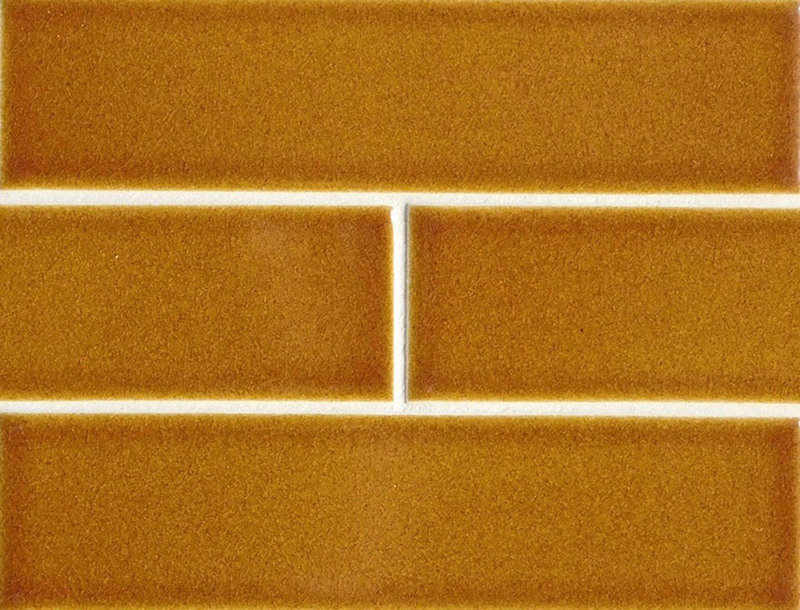 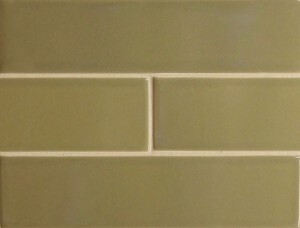 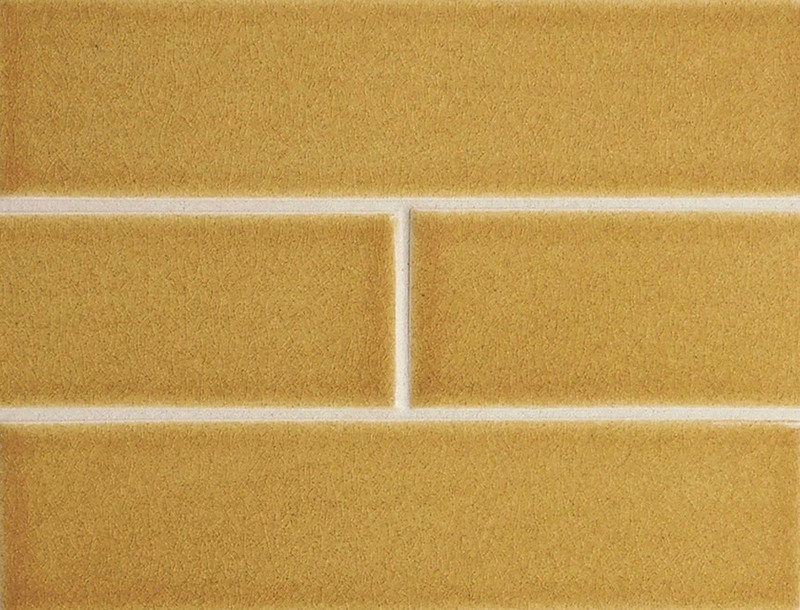 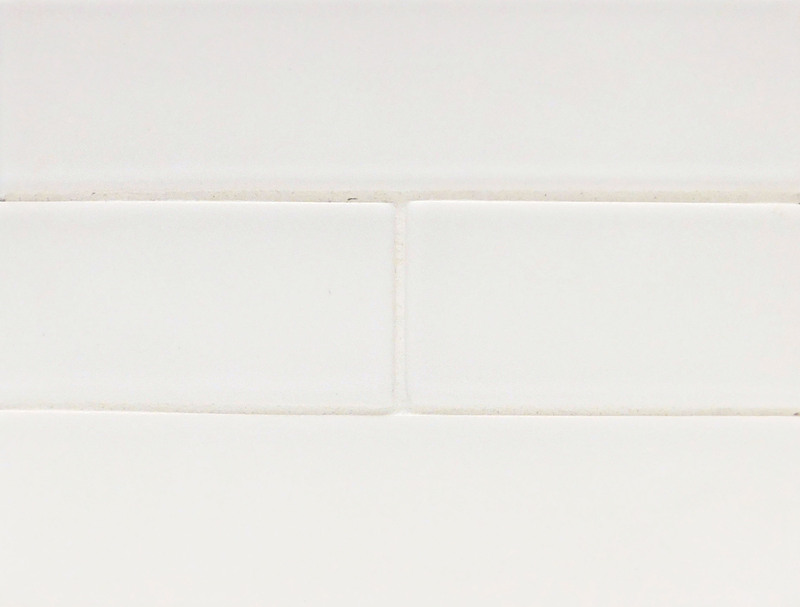 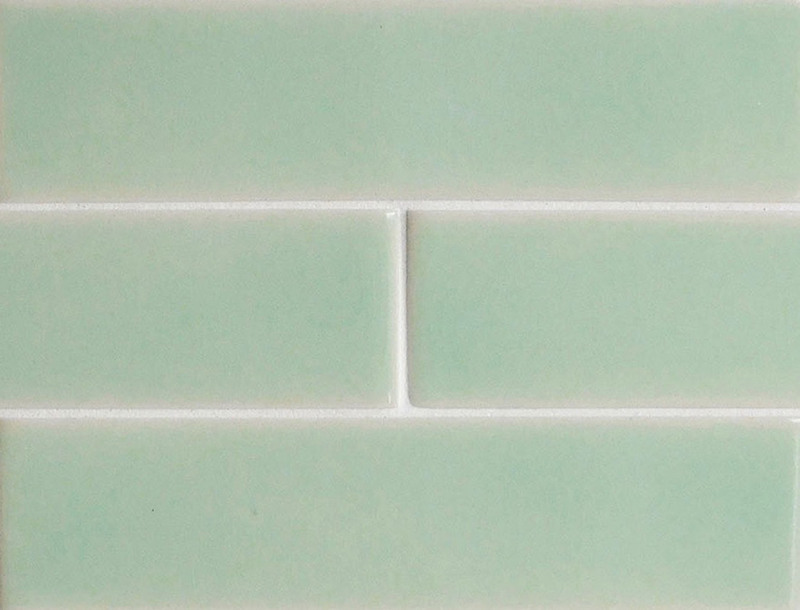 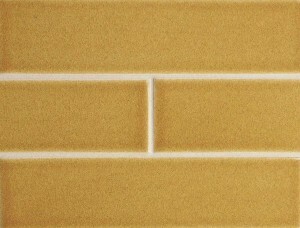 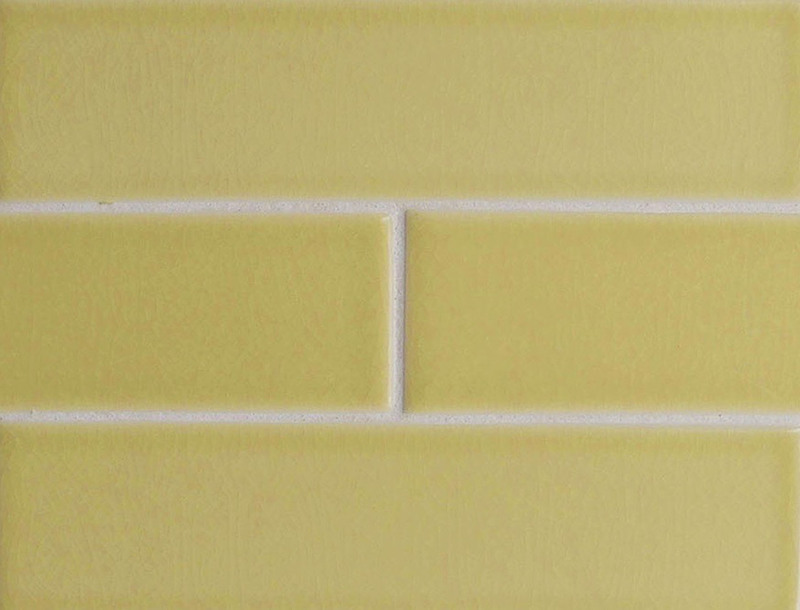 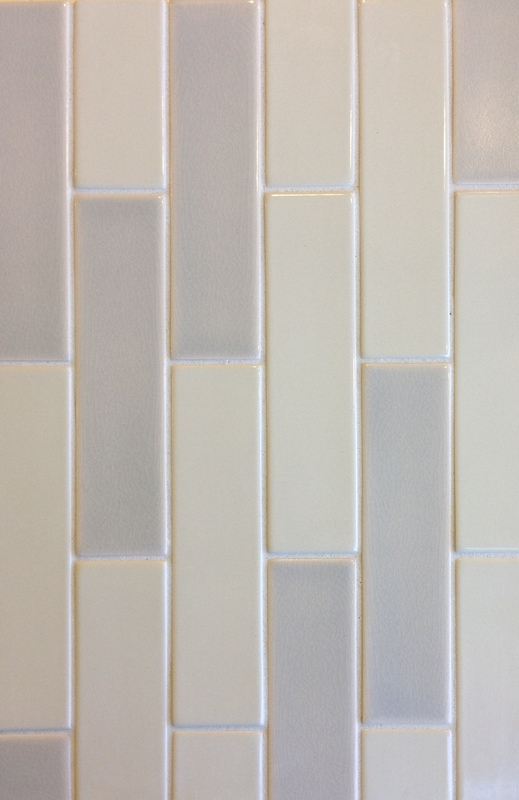 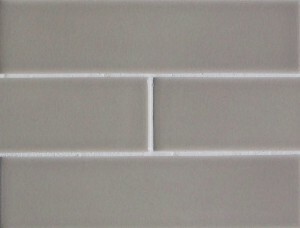 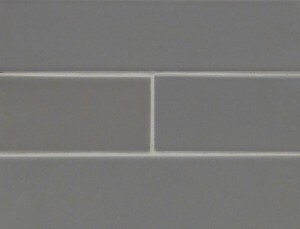 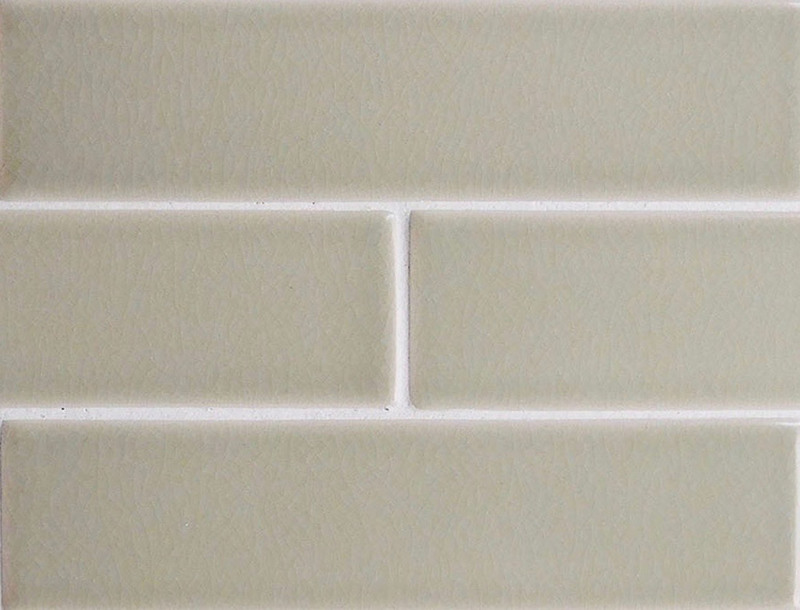 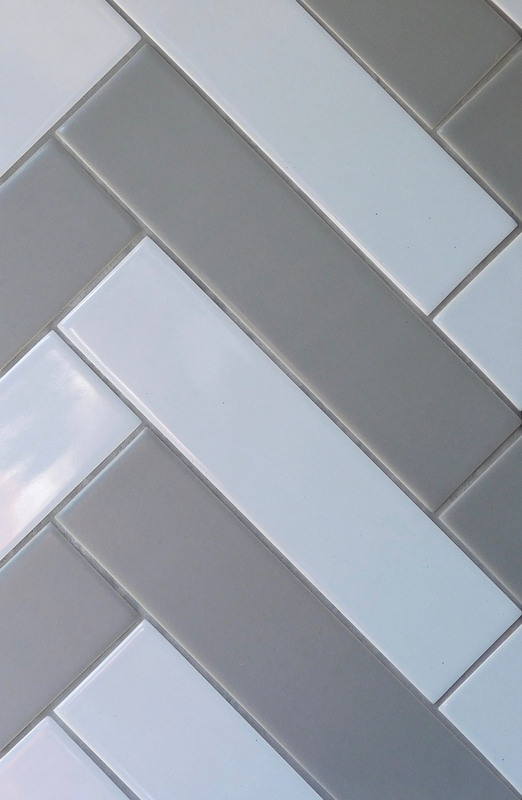 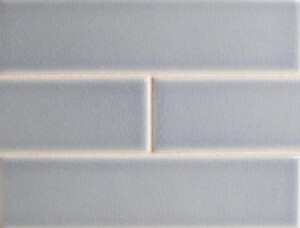 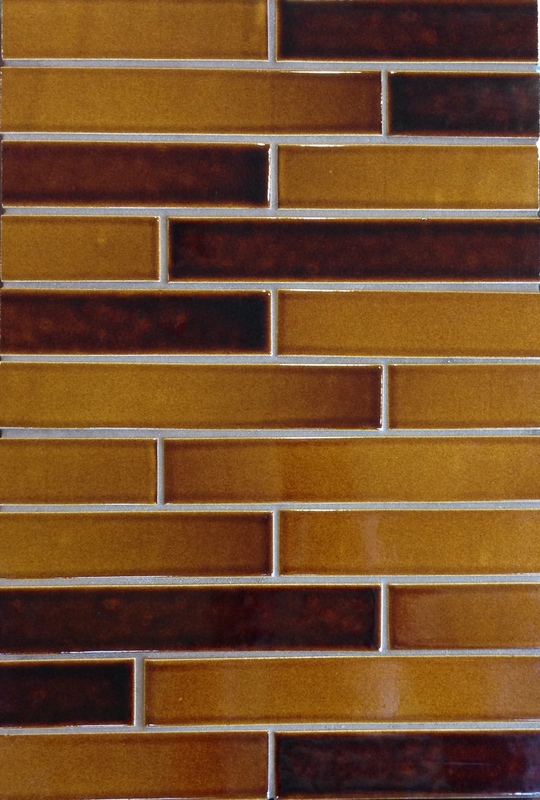 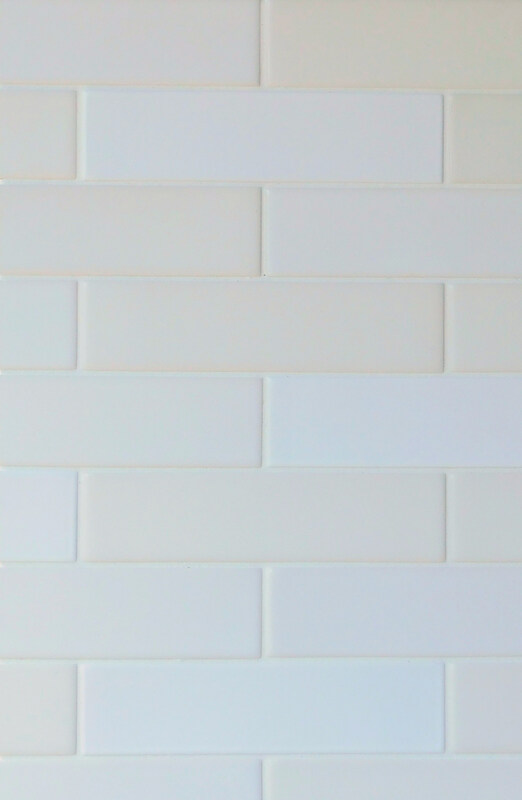 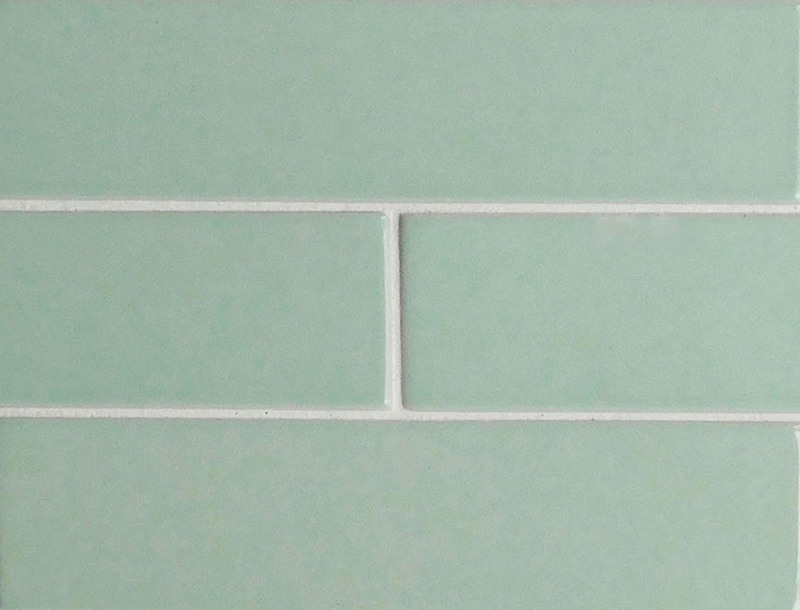 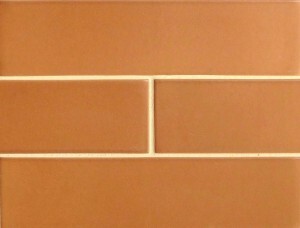 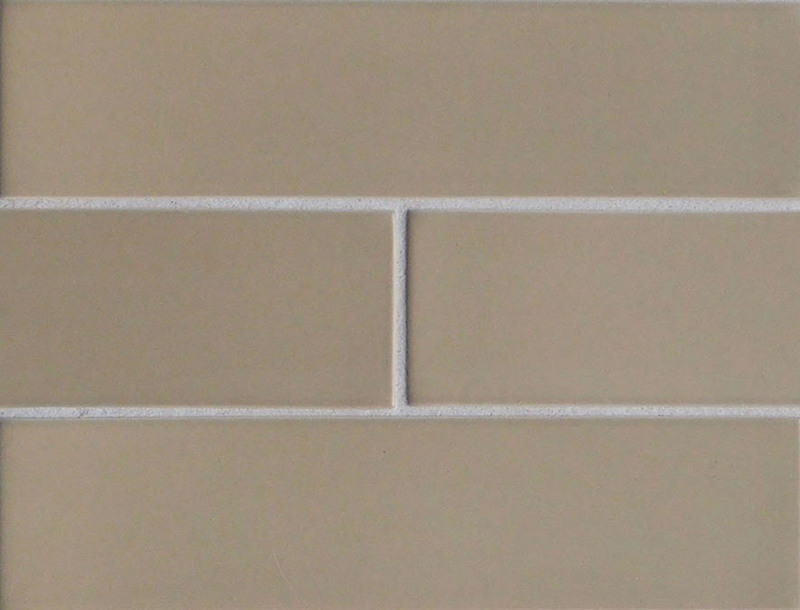 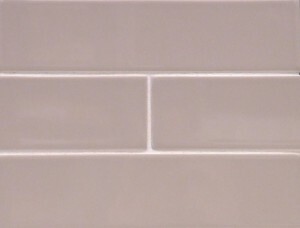 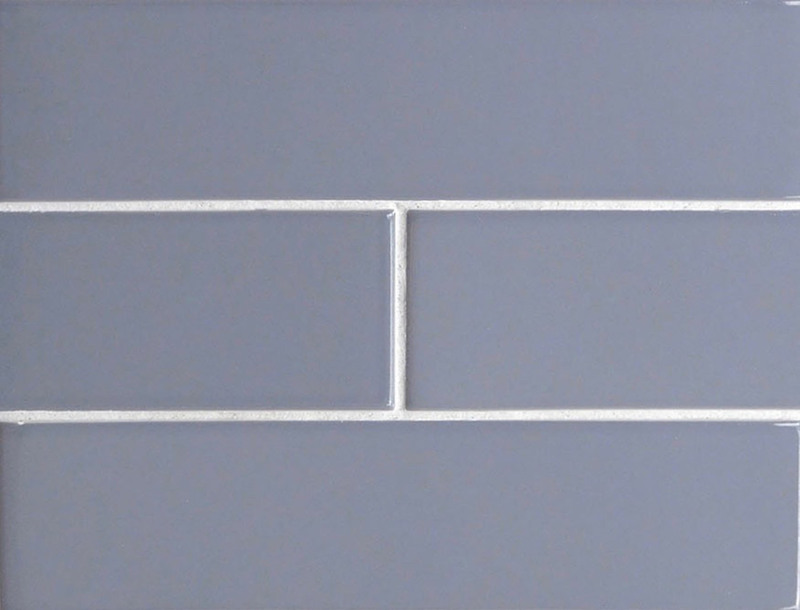 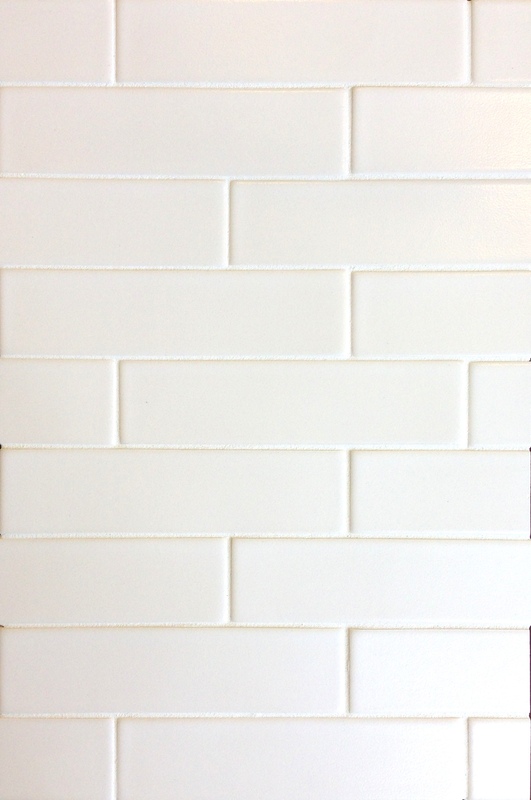 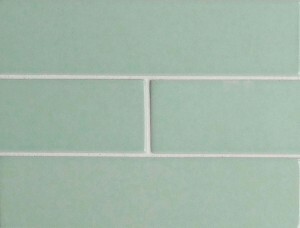 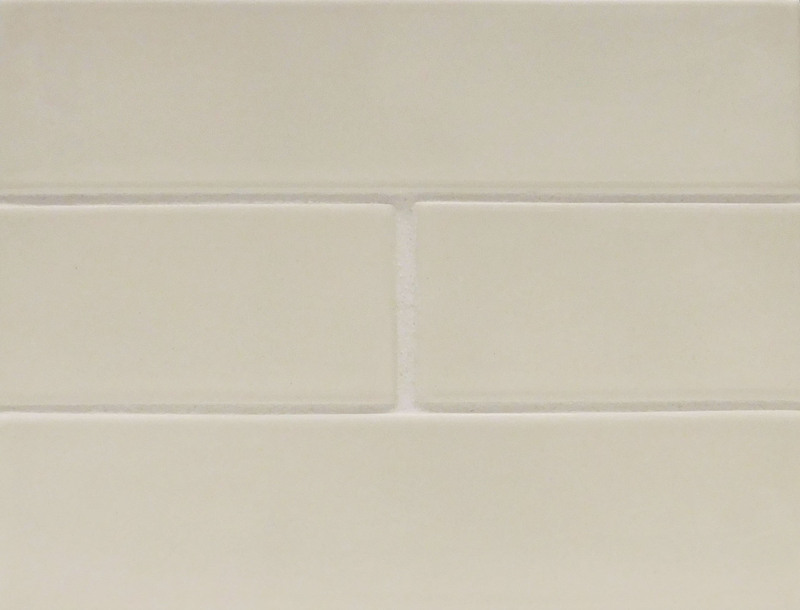 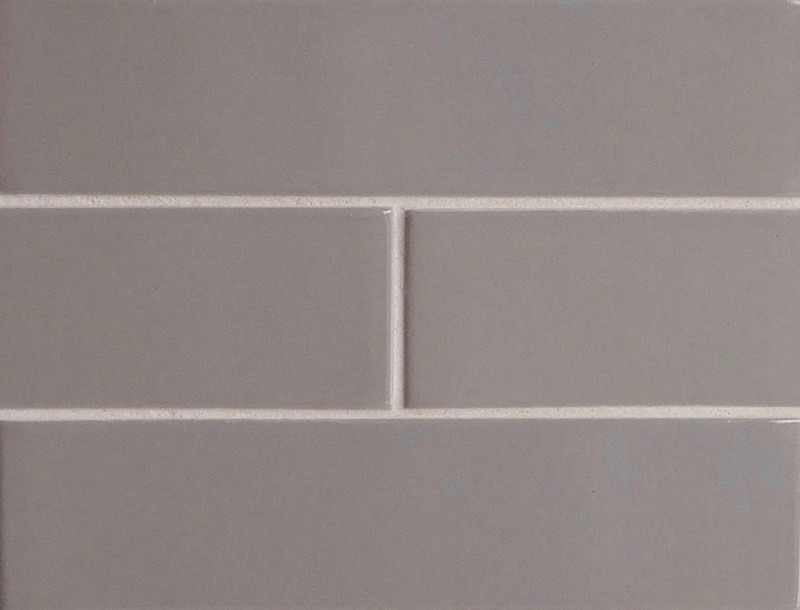 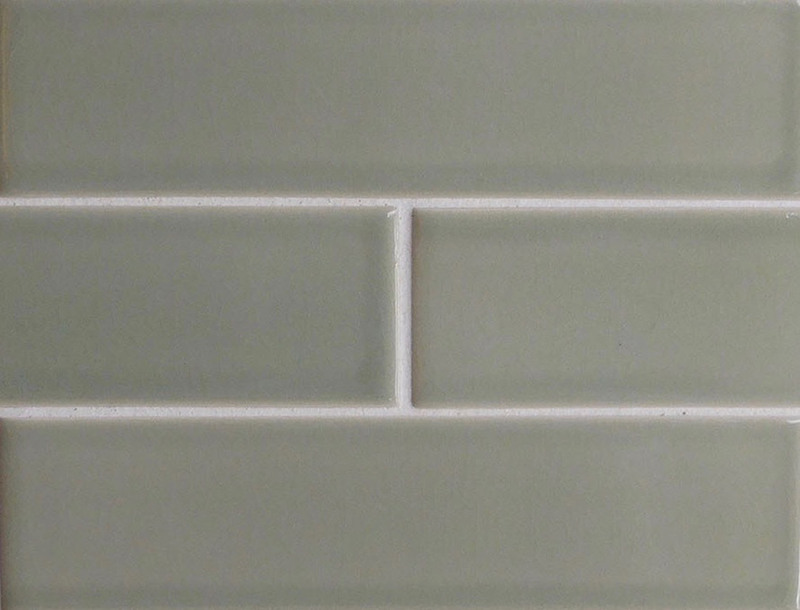 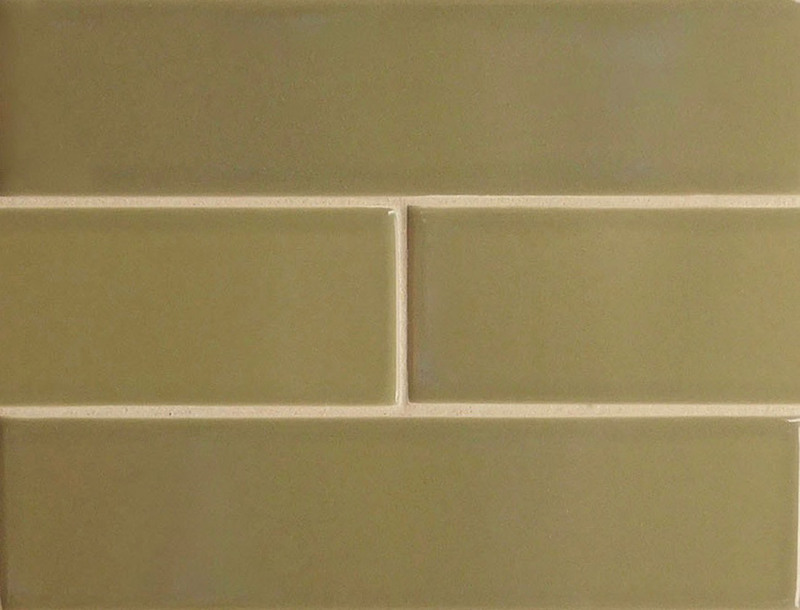 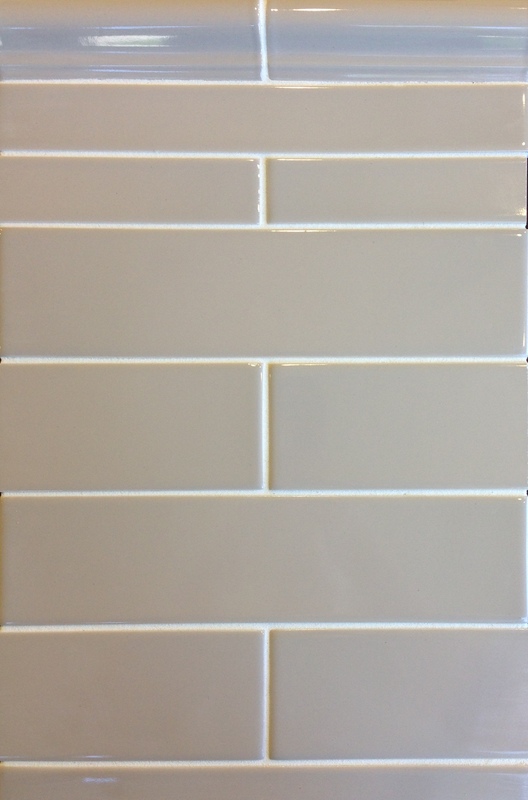 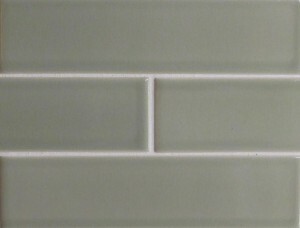 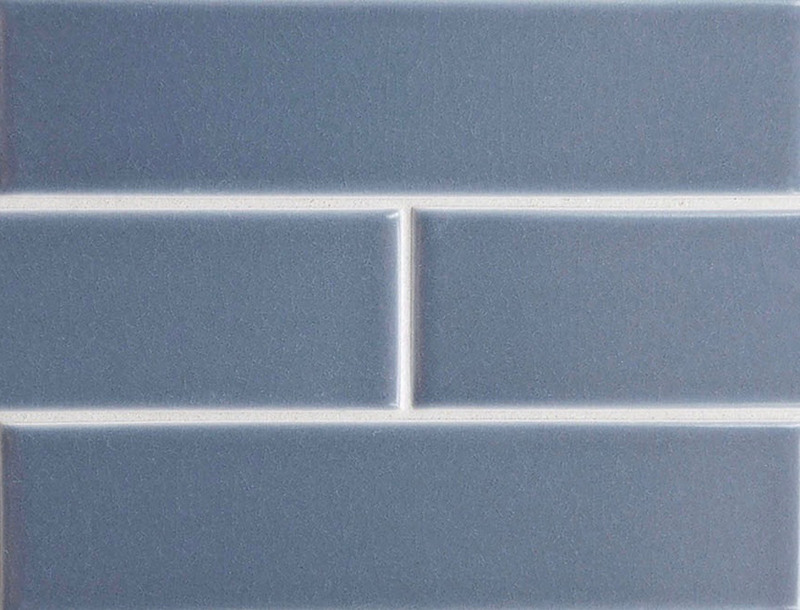 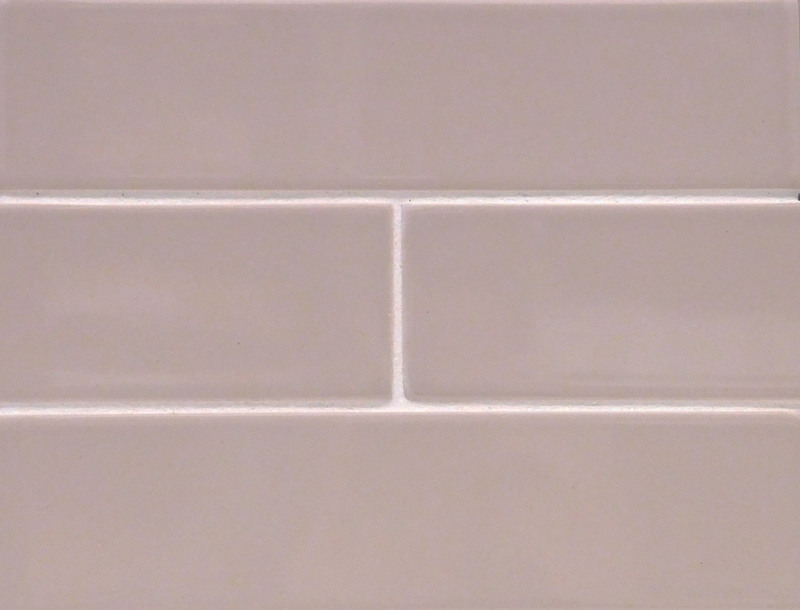 Most Trikeenan glaze colors vary from tile to tile, some more than others. 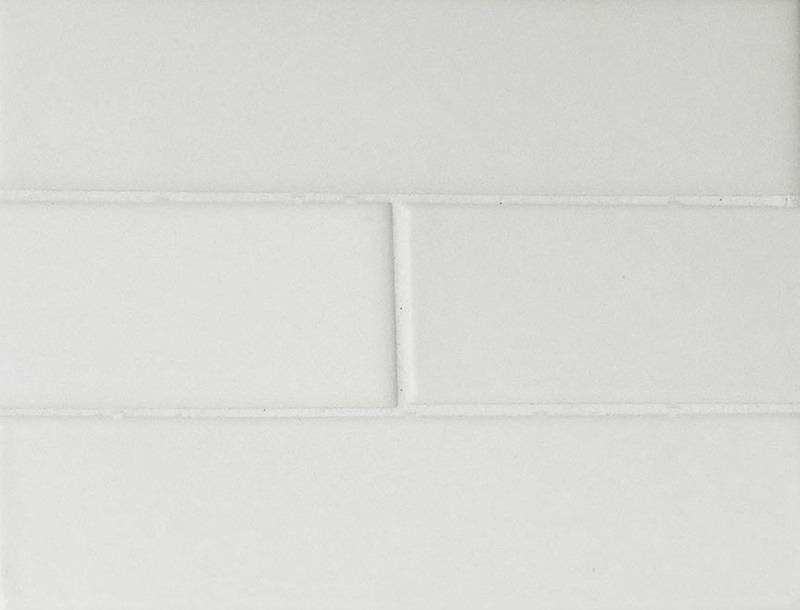 These variations are intentional, resulting from our particular production methods and our choice of raw materials. 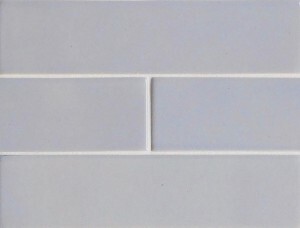 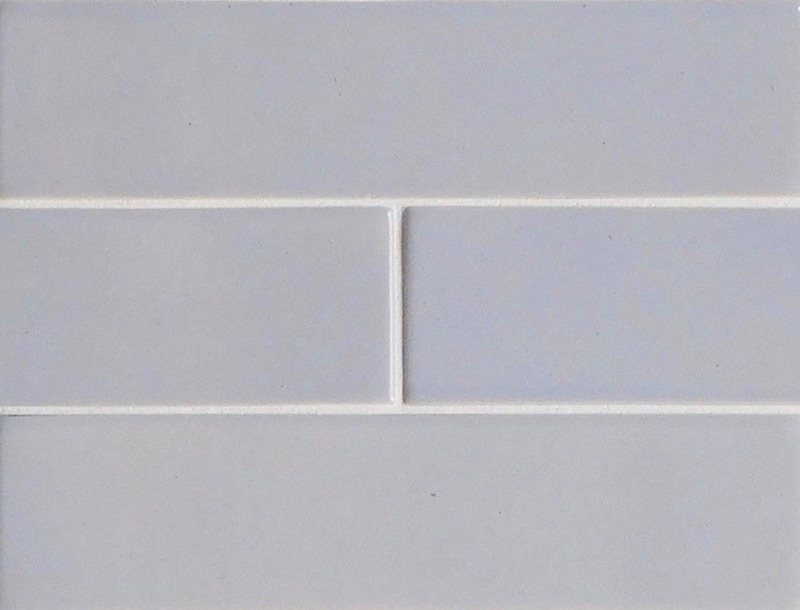 When specifying a Trikeenan glaze, always work from a sampling of 3 or more tiles which represent the range of color you can expect on the job. 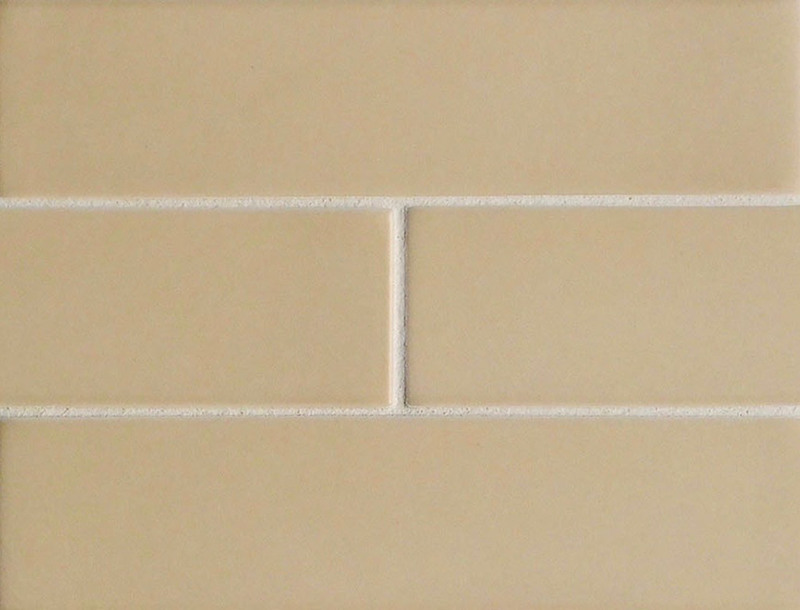 This board displays a cool blend of Luna and Ballast (3:2) on 2×8 tiles in a vertical offset pattern. 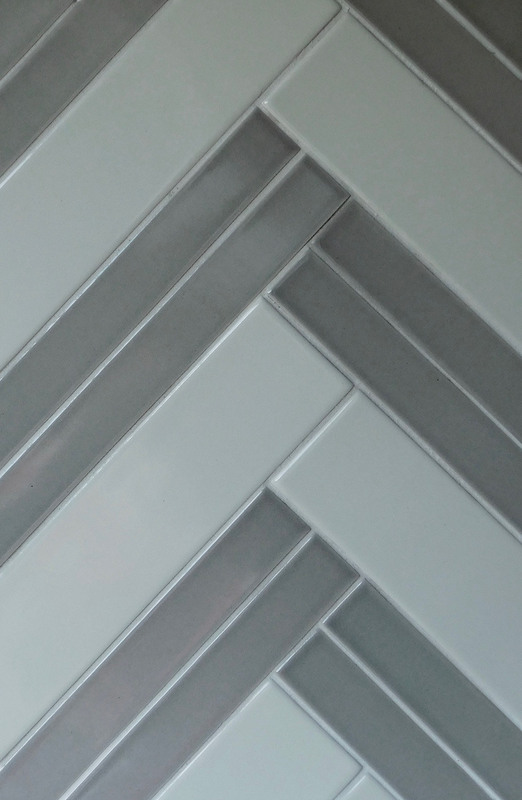 This board displays Mist, Pebble, and Frosting on 2×8 tiles in a chic striped herringbone pattern. 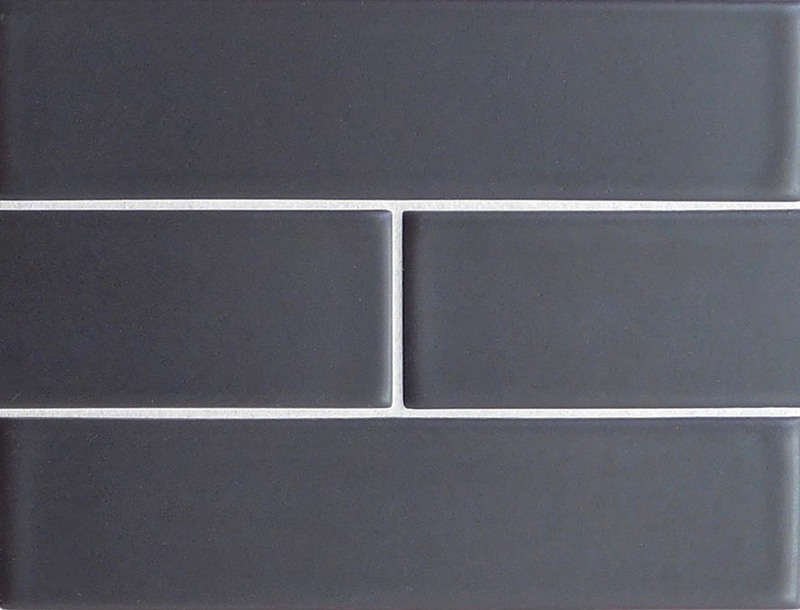 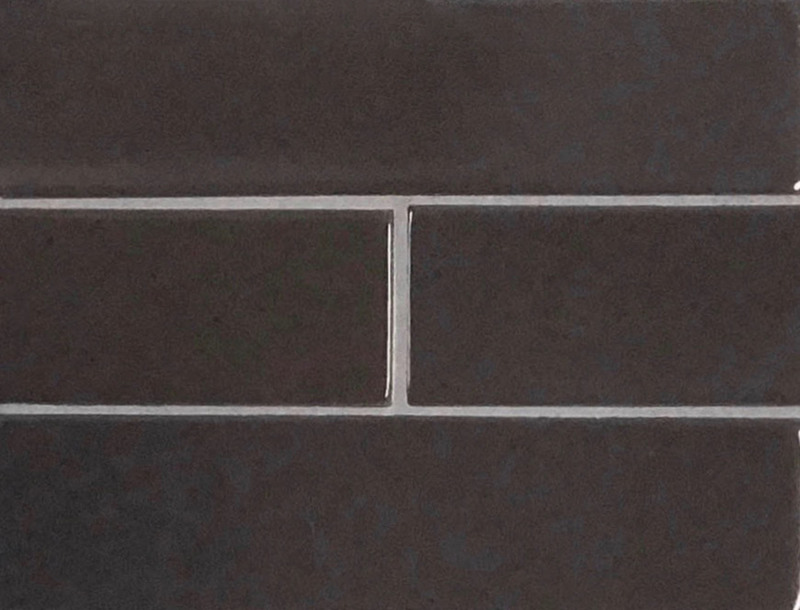 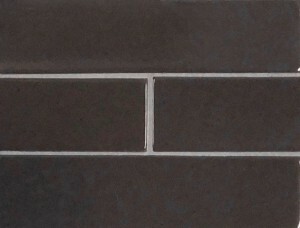 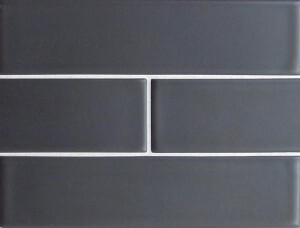 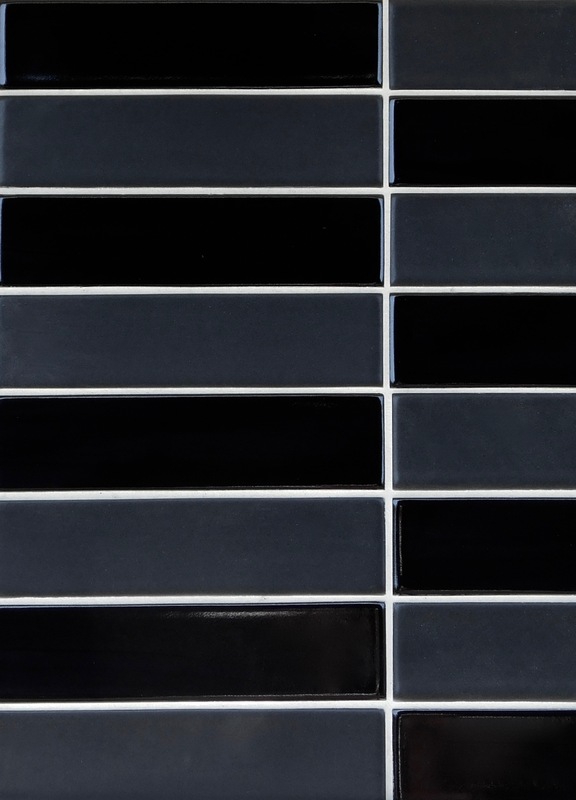 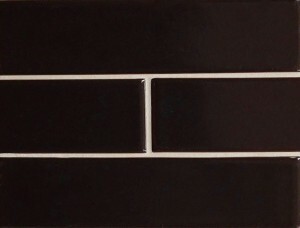 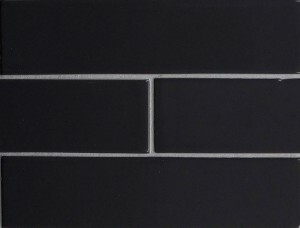 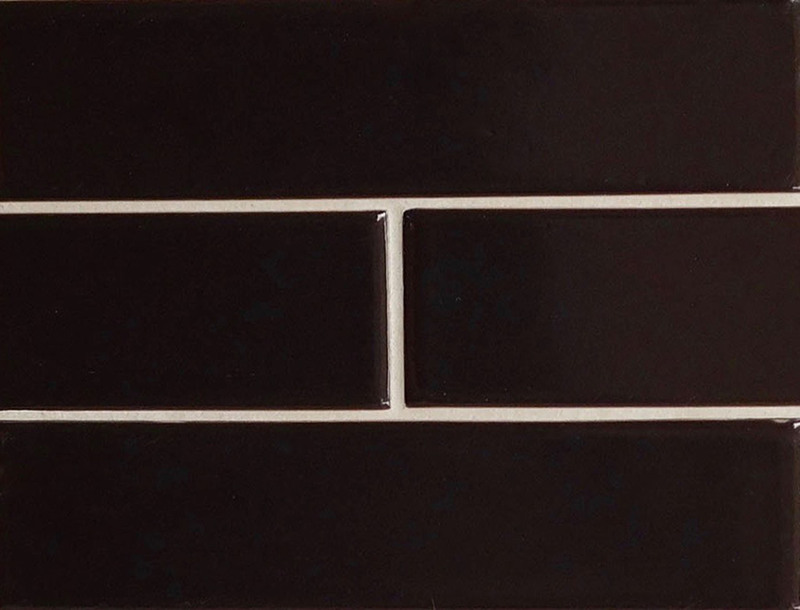 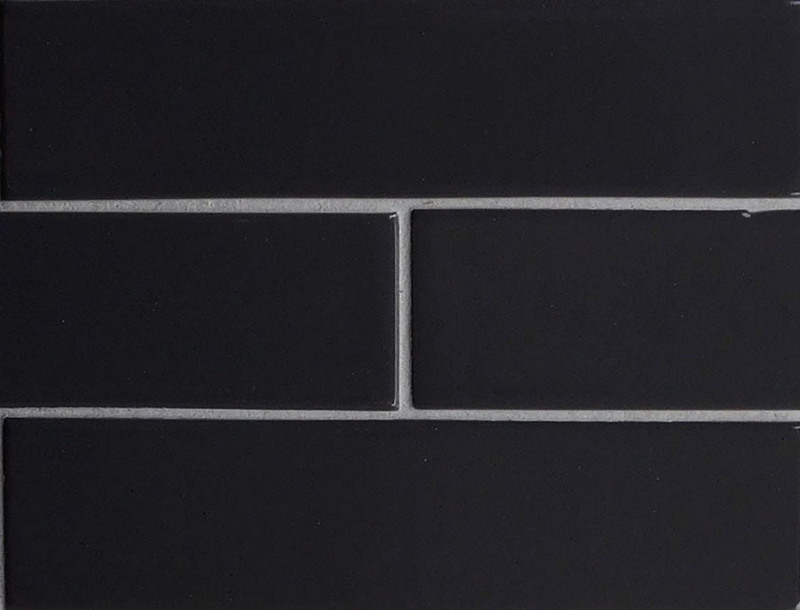 This board displays Coal, a matte black, and Licorice, a gloss black, on 2×8 tiles in a sleek alternating straight set pattern. 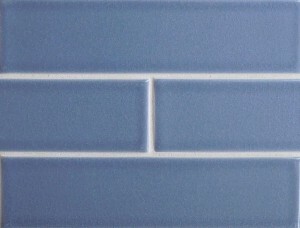 This board displays two colors, Steel on 2×8 tiles and Blue Jay on 2×8 tiles, separated by a Quarter Round trim of Powdered Sugar. 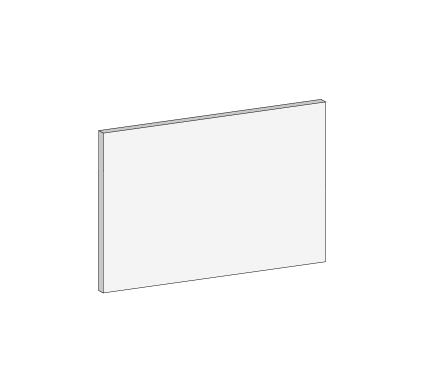 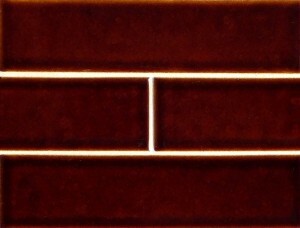 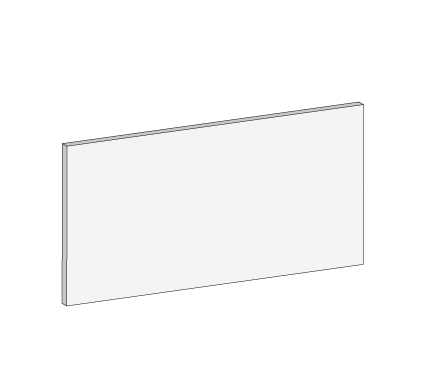 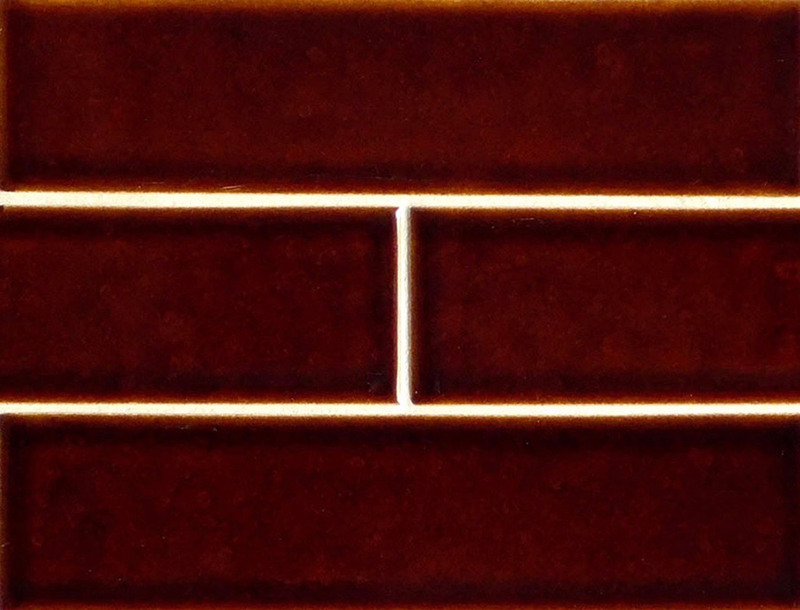 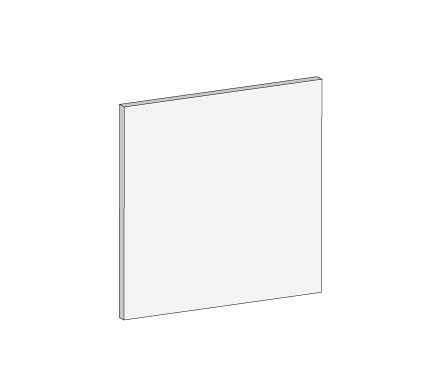 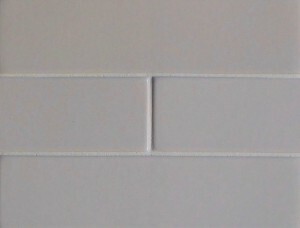 This board displays Frosting in a modern alternating vertical offset pattern of 3×3 and 3×12 pieces. 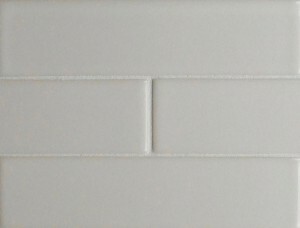 This board displays a random blend of whites including, Marble, Fossil, and Powdered Sugar in a horizontal offset pattern. 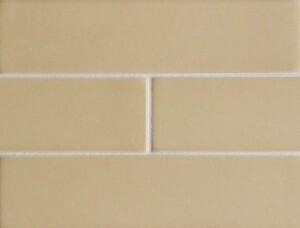 This board displays Custard 3×12 tiles and Gargoyle 1 1/2×12 tiles in an alternating herringbone pattern. 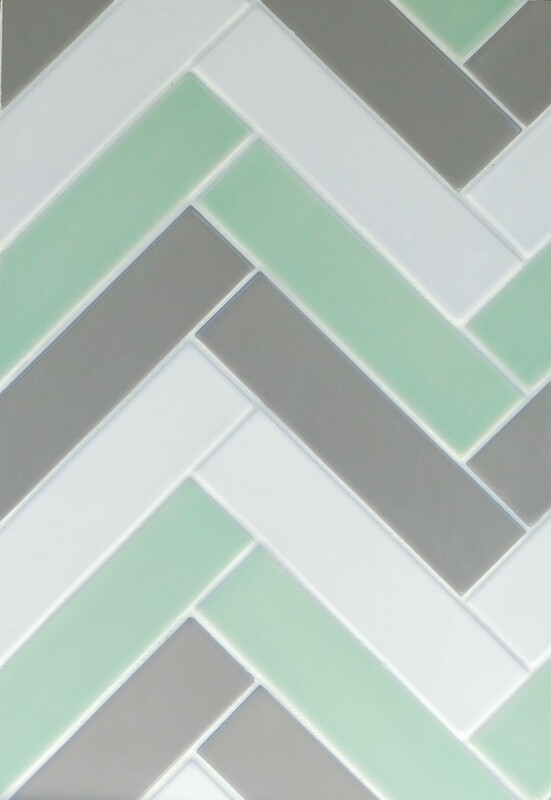 This board displays Ella 3×12 tiles and Smolder 3×12 tiles in a fun alternating herringbone pattern. 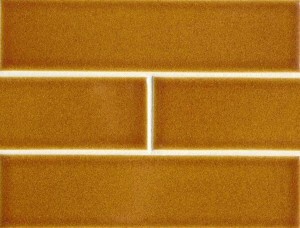 This board displays a random blend of Citrus 3×12, Firefly 1 1/2×12, and Whip Cream 1 1/2×12 in a vertical stacked pattern. 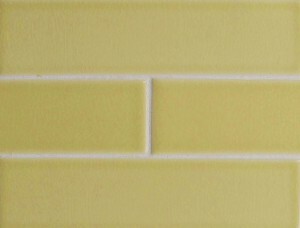 This board displays a random blend of 1 1/2×12 tiles in a horizontal offset including, Custard, Frosting, and Smolder. 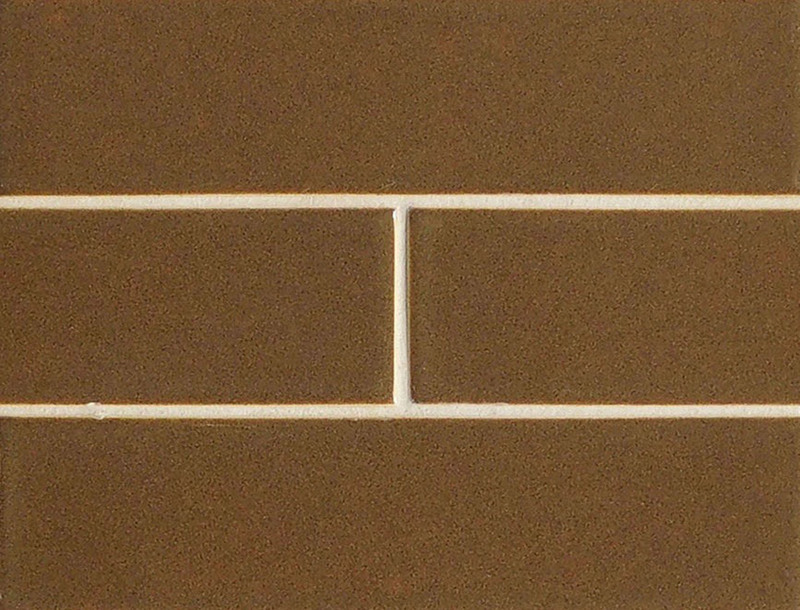 This board displays Rye on Chair Rail Trim Pieces and 1 1/2×12 tiles framing an offset of Rye on 3×12 tiles. This board displays a simple yet beautiful offset pattern of 3×6 tiles of Marble, a smooth matte white. 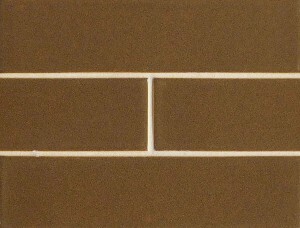 This board displays a warm random blend of Maple and Molasses on 1-1/2×12 tiles. 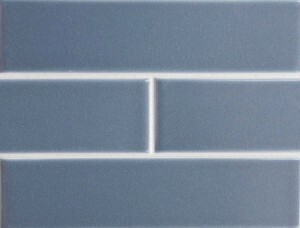 This board displays the subtle purple, Haze, on 1-1/2×12 and 2×8 tiles in an offset pattern. 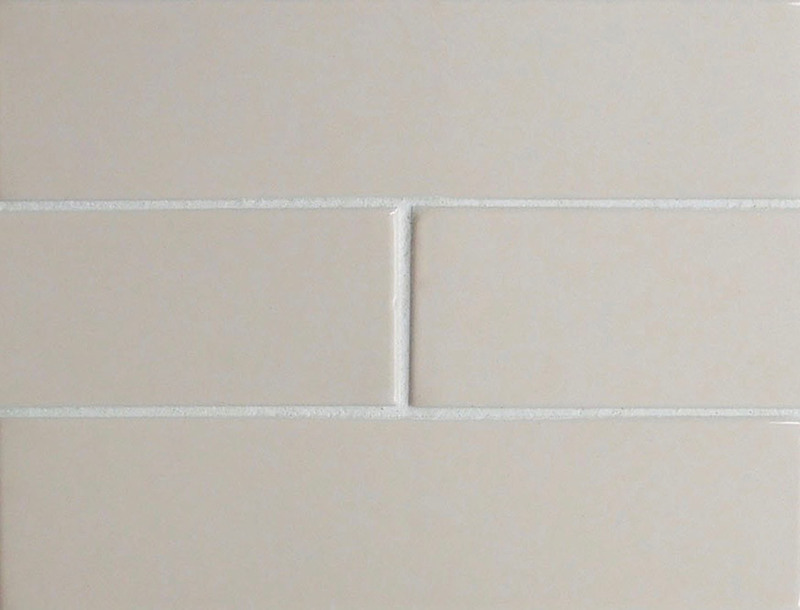 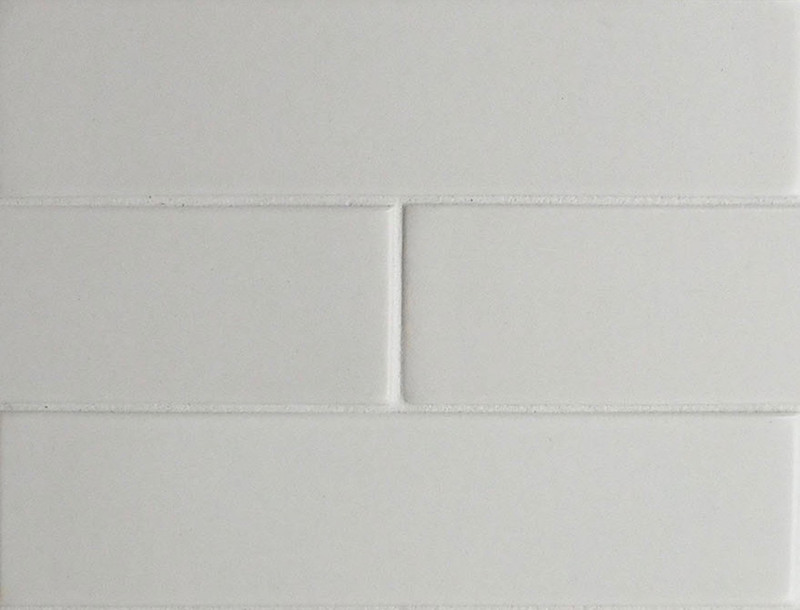 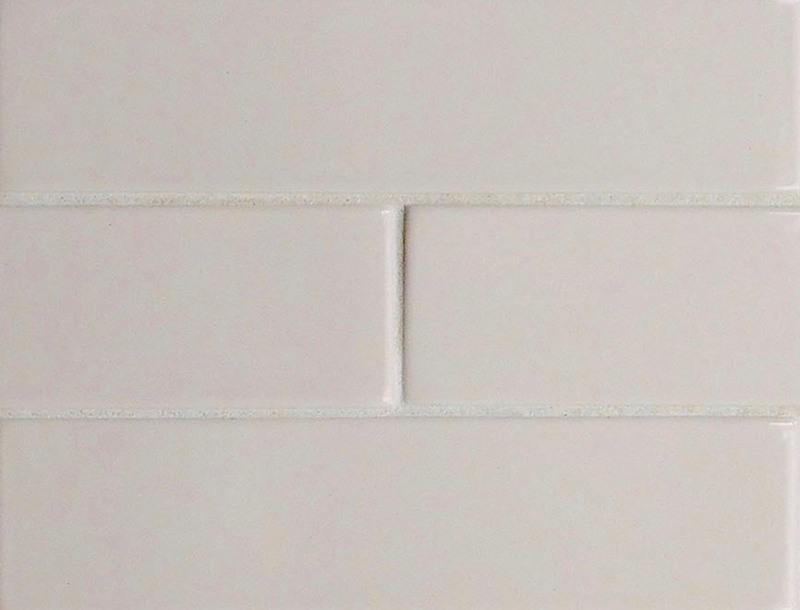 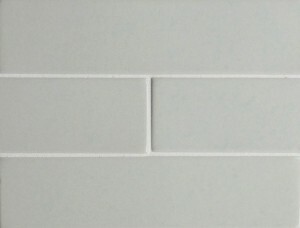 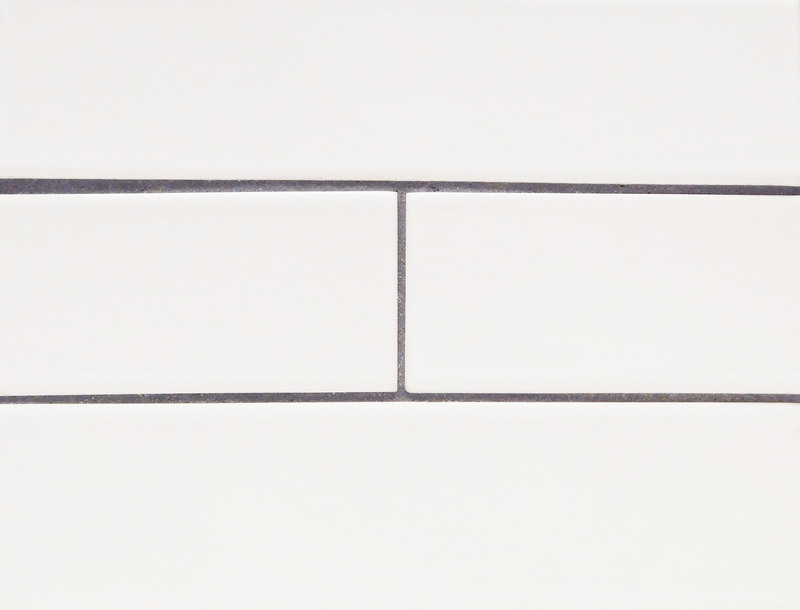 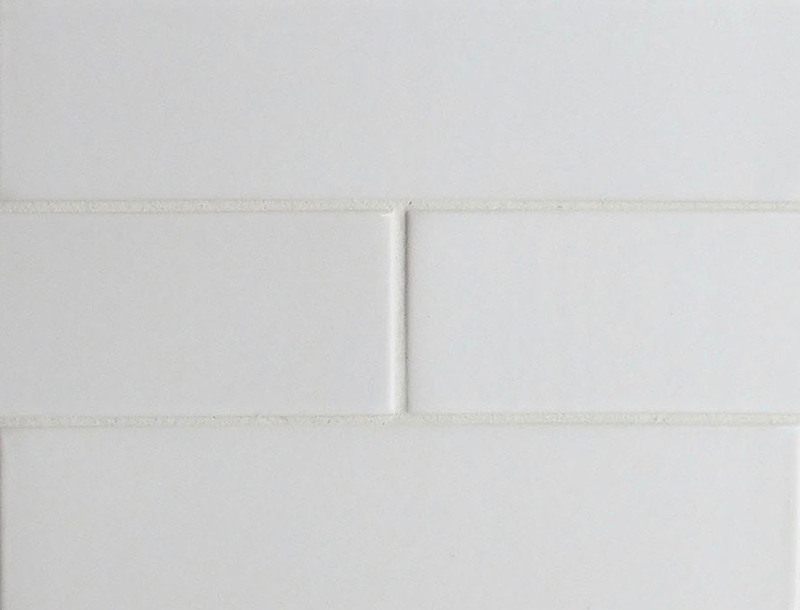 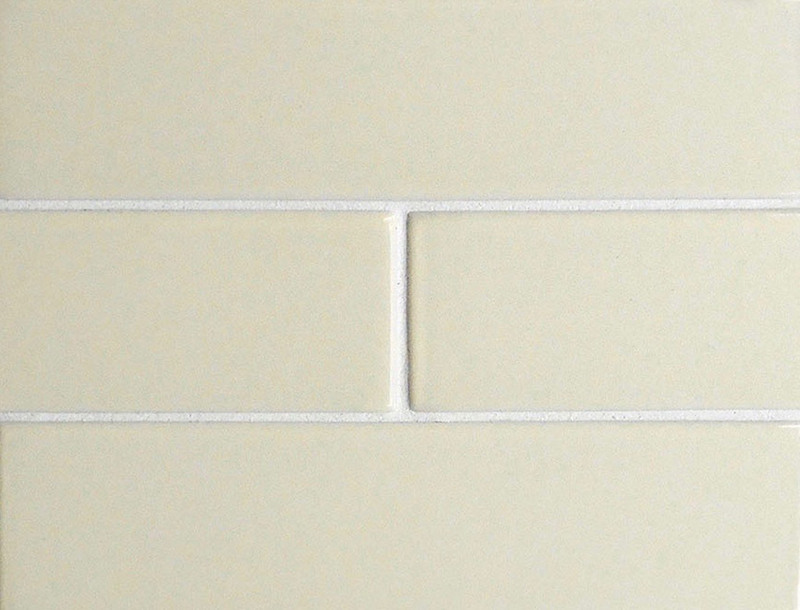 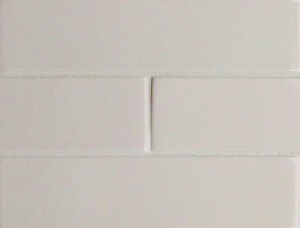 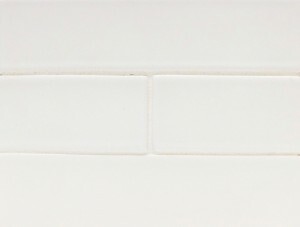 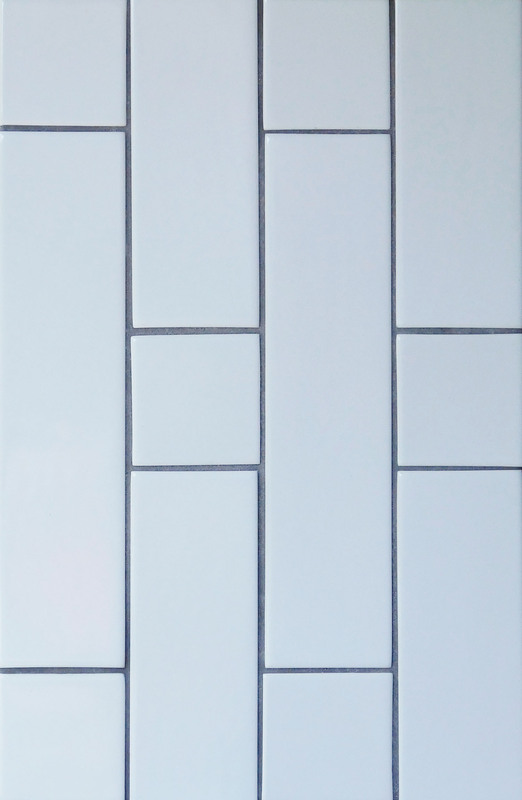 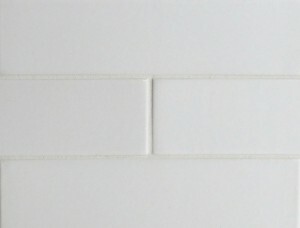 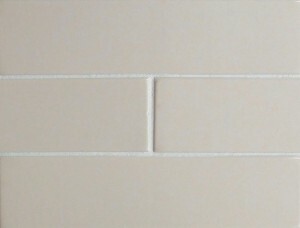 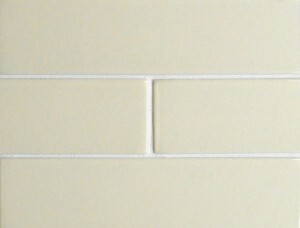 This board displays Fossil, a dry, matte white, in a one-third offset pattern of 2×8 tiles.